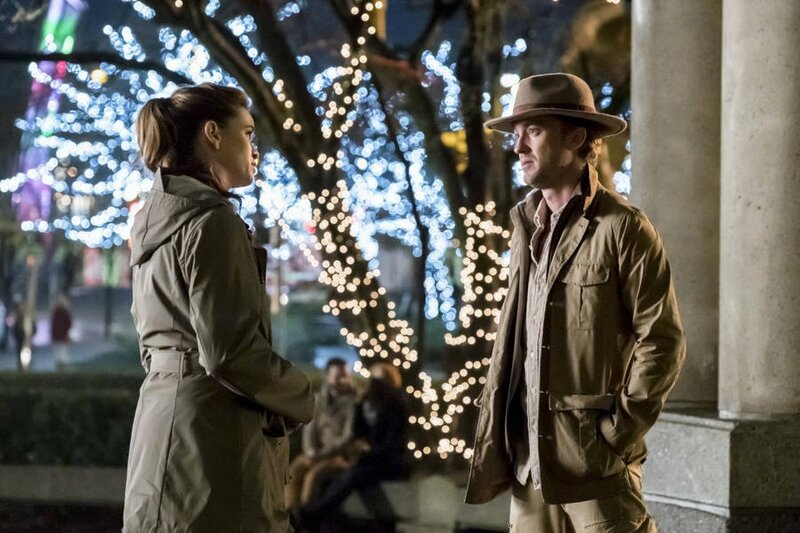 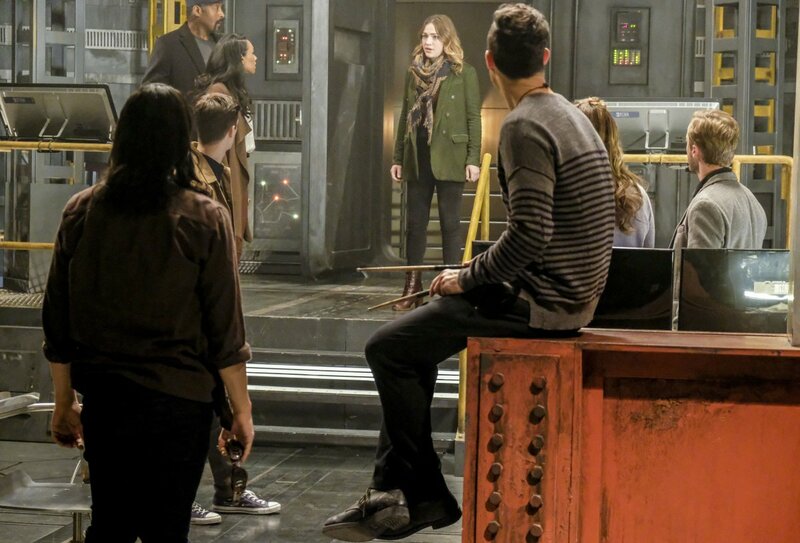 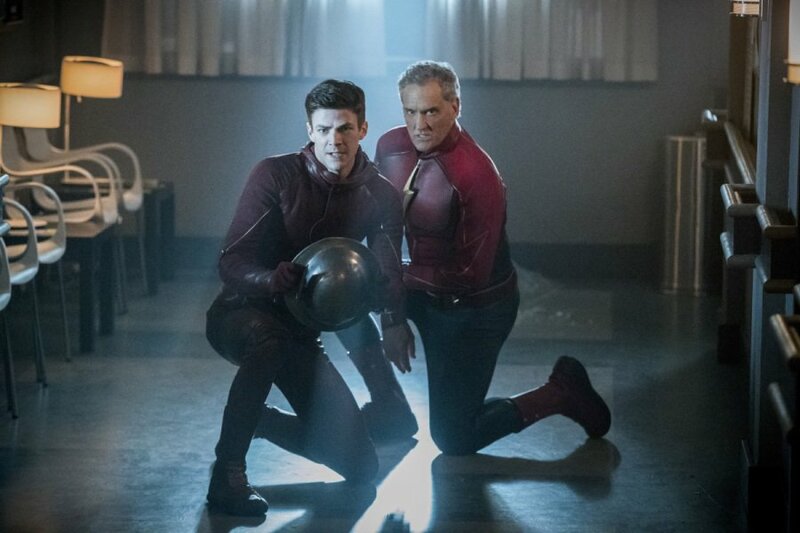 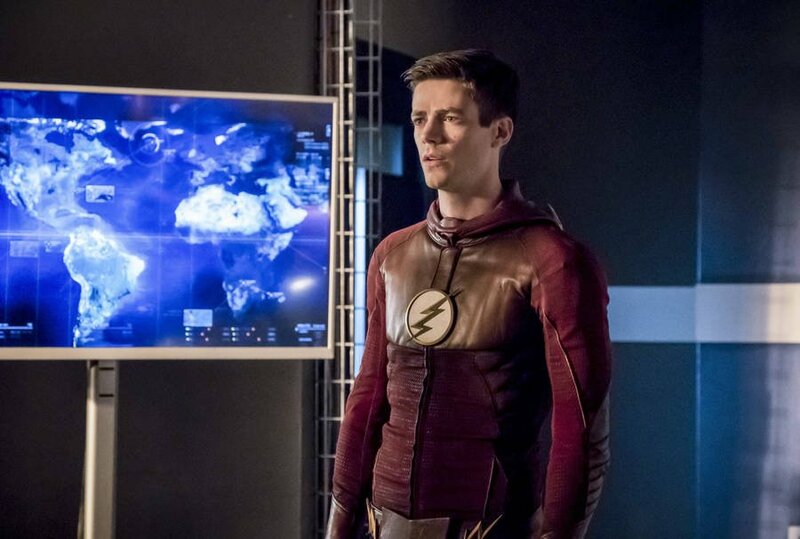 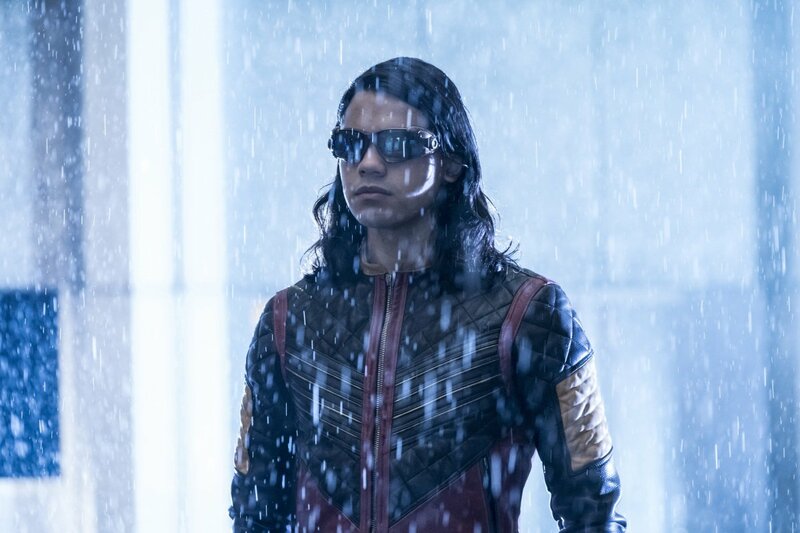 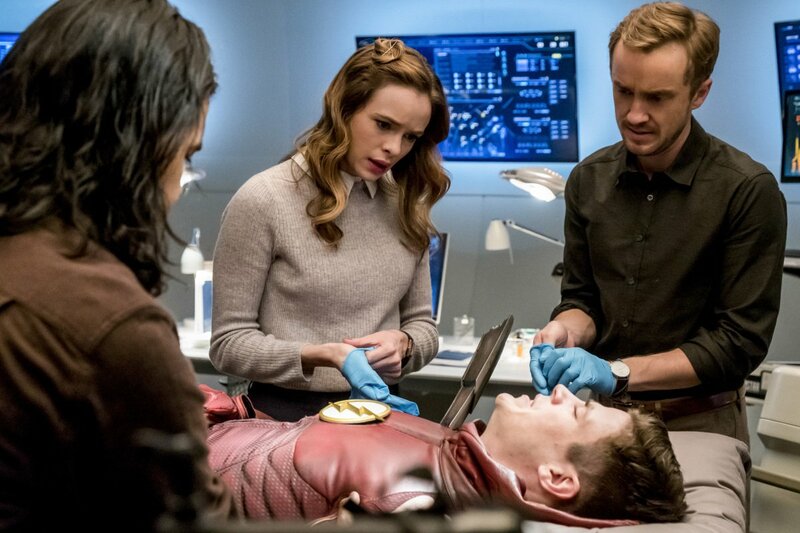 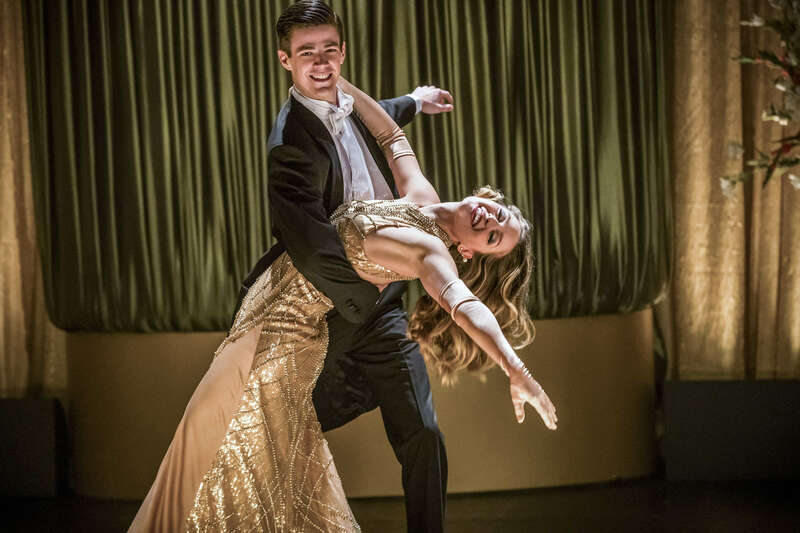 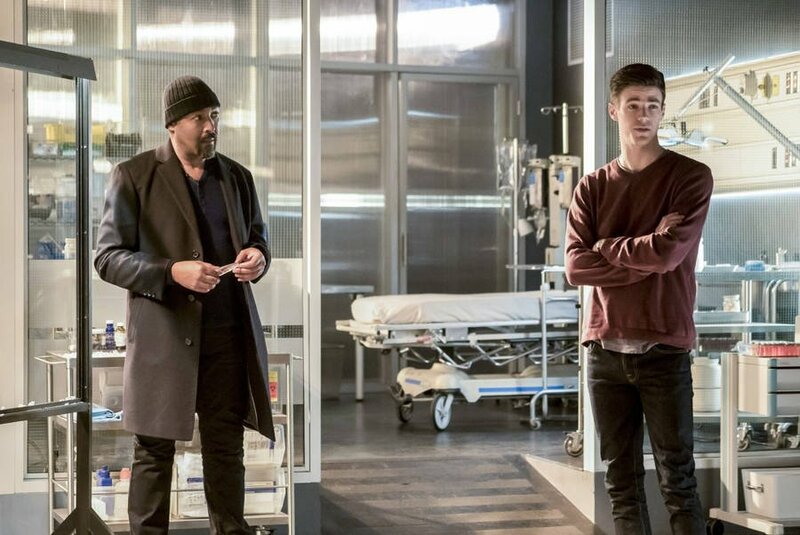 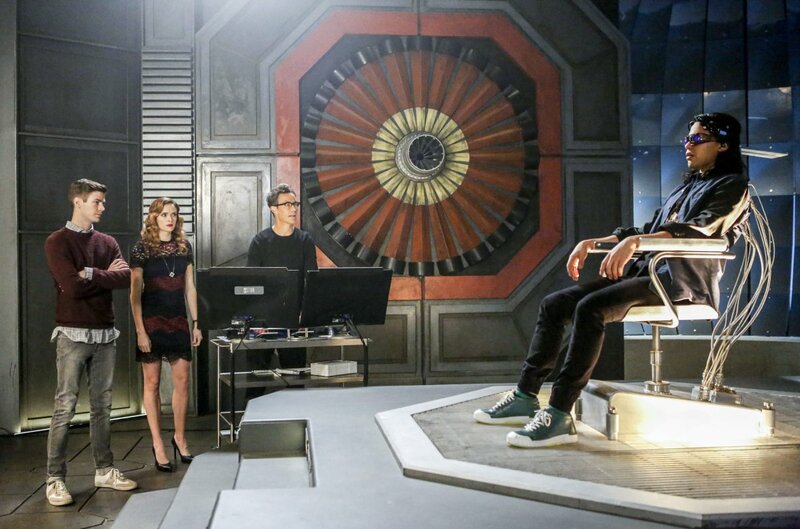 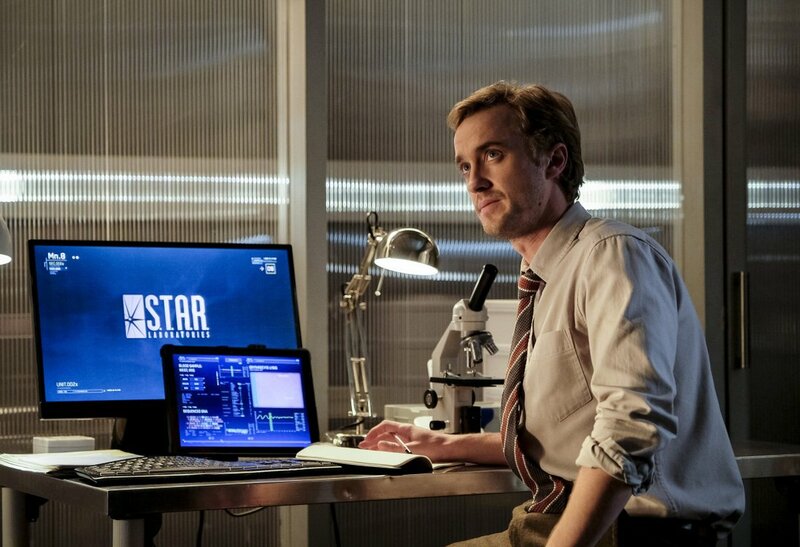 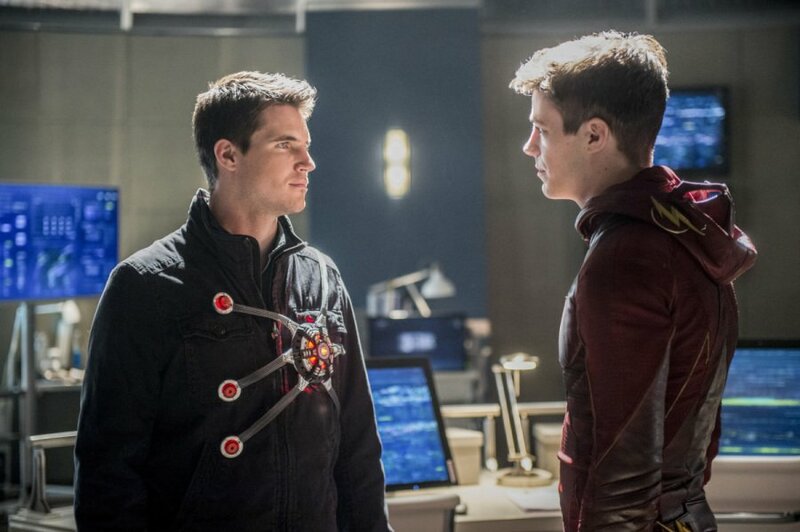 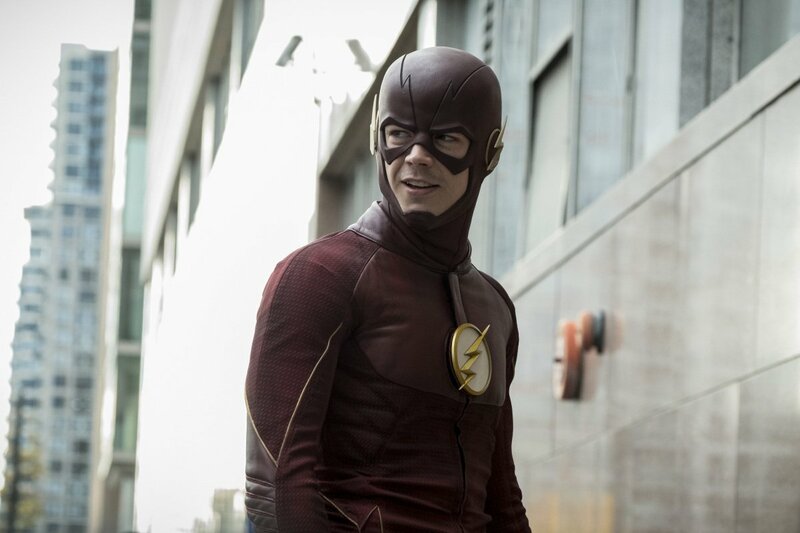 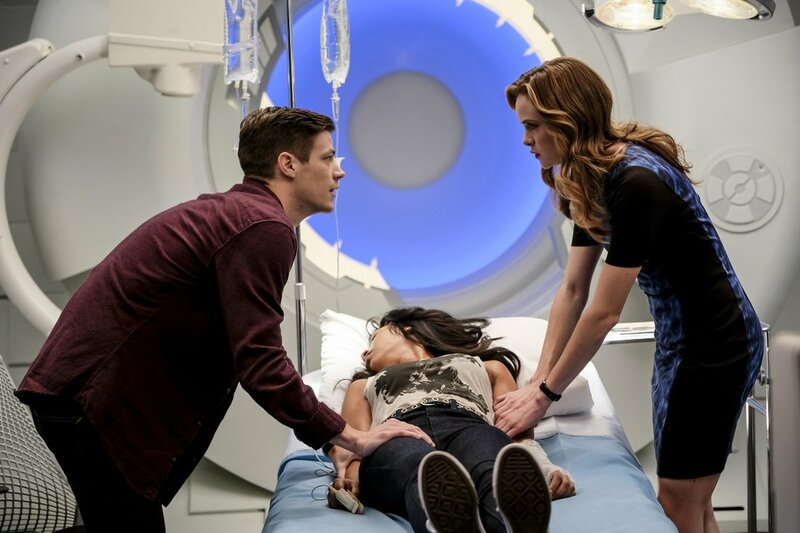 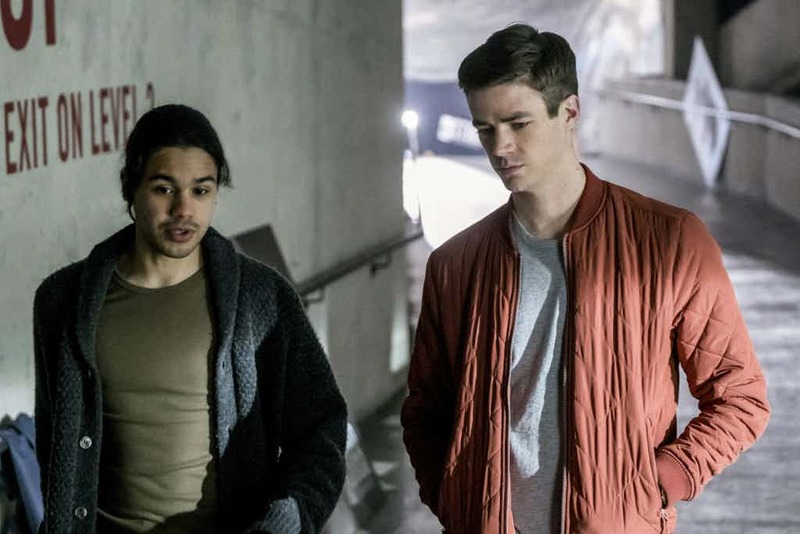 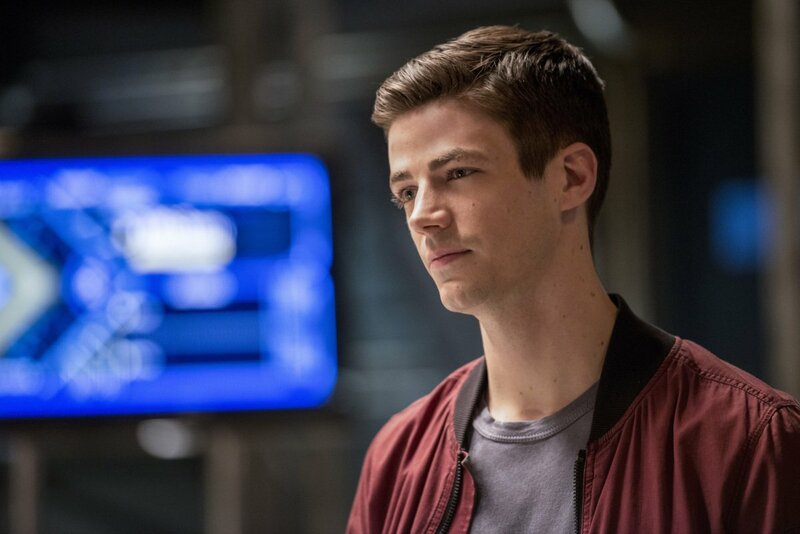 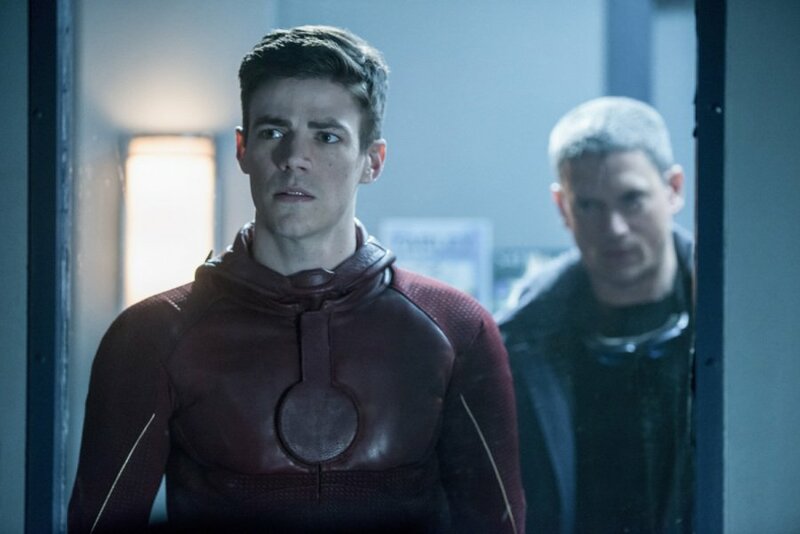 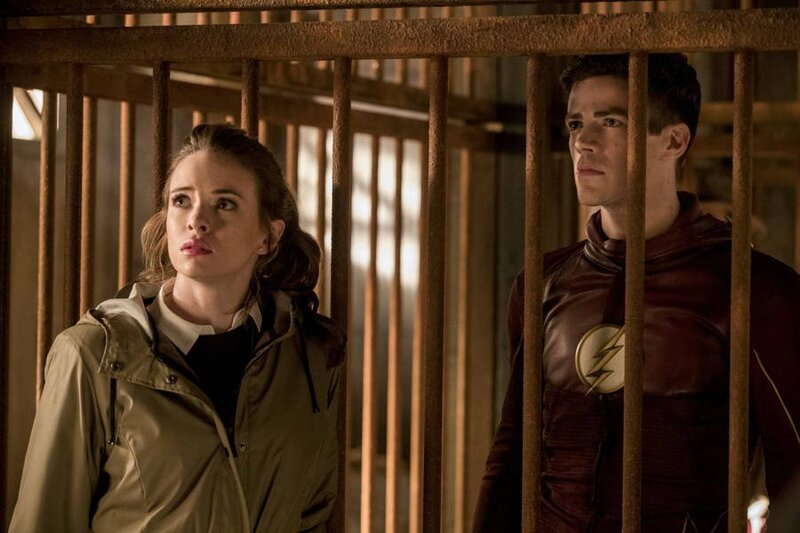 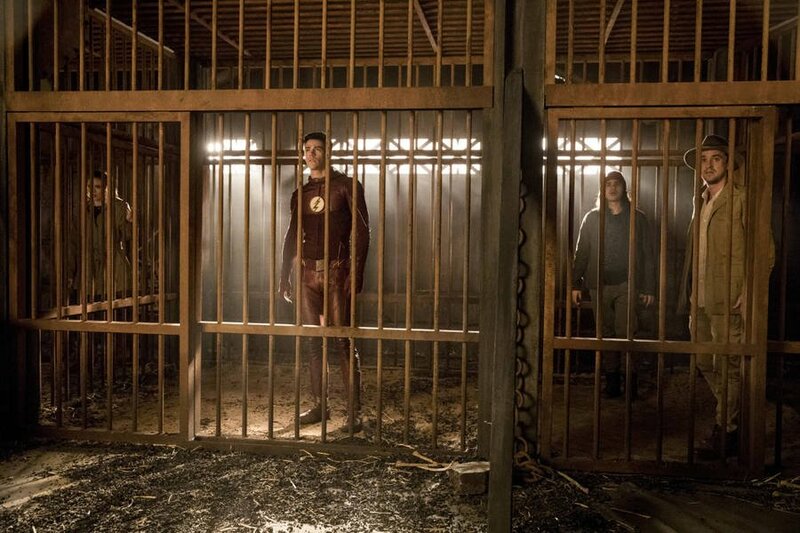 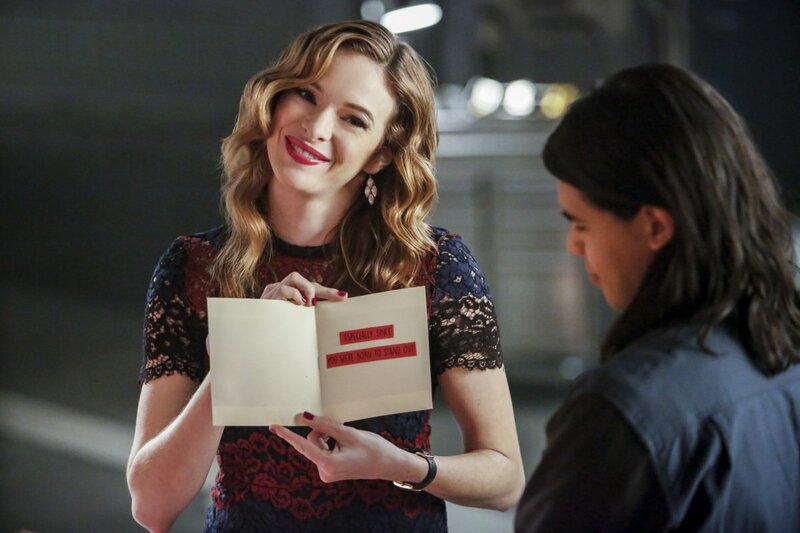 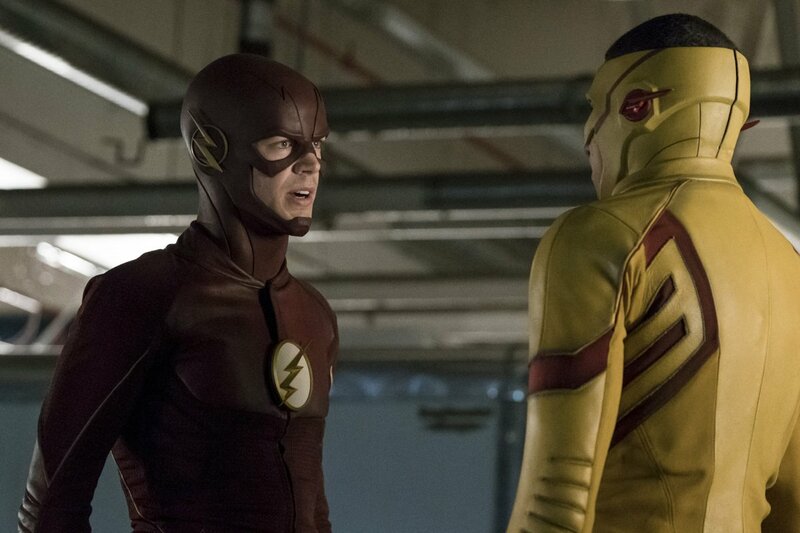 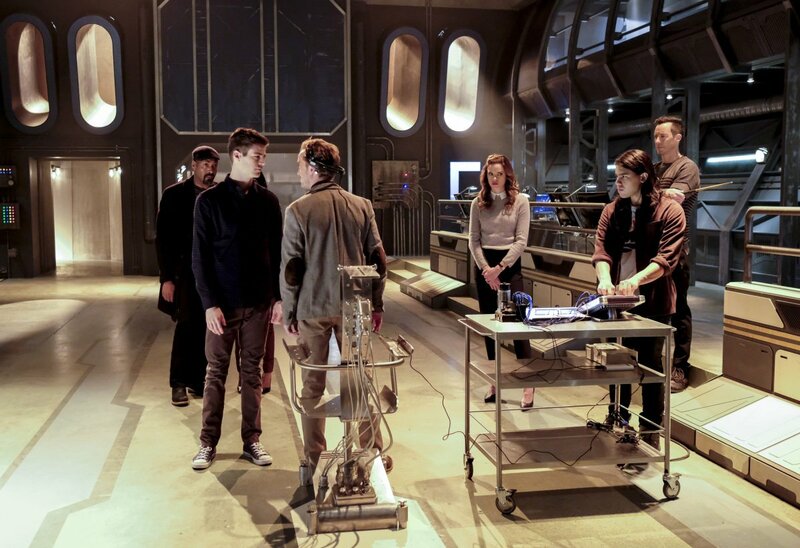 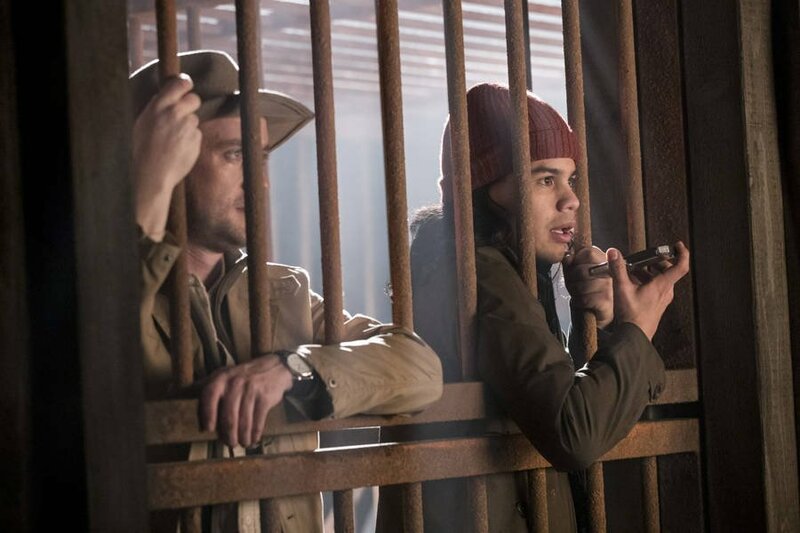 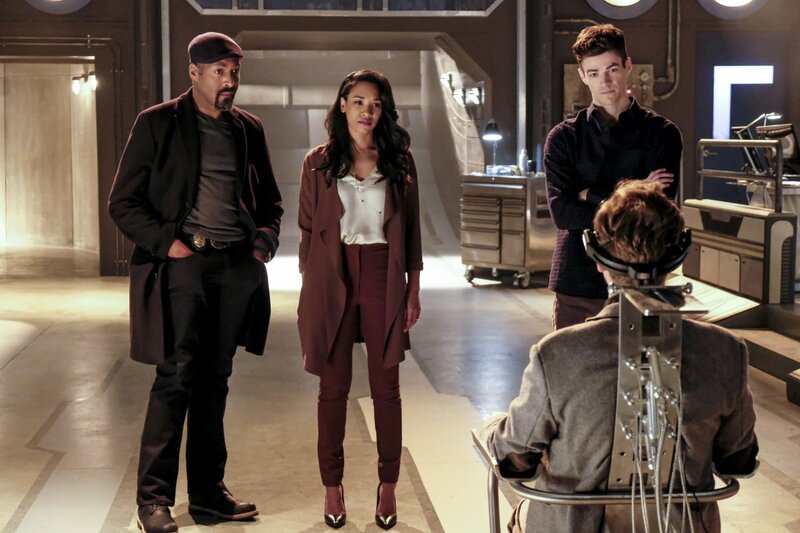 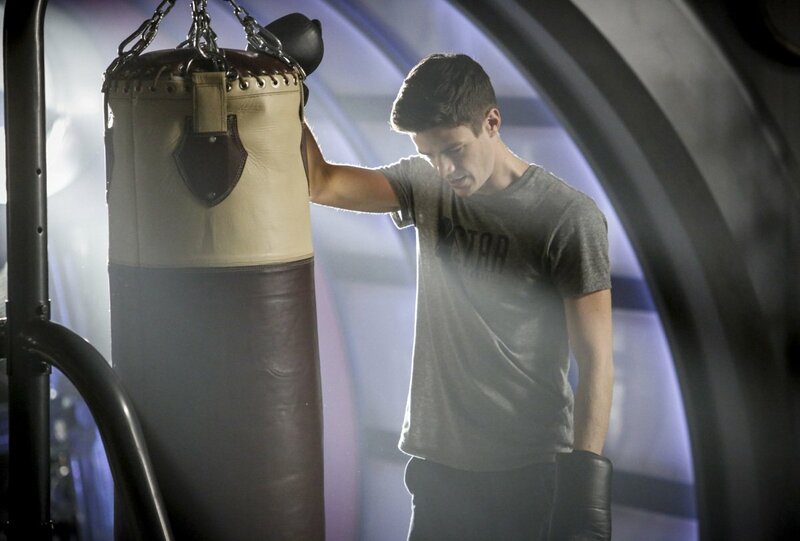 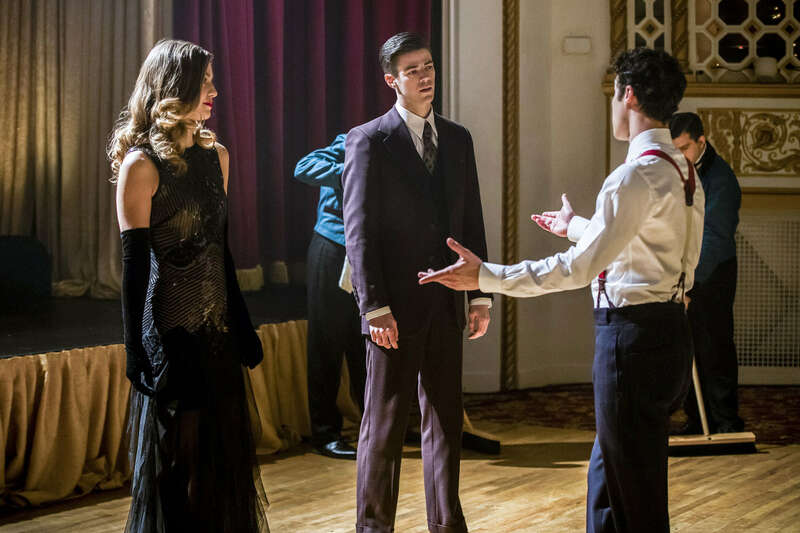 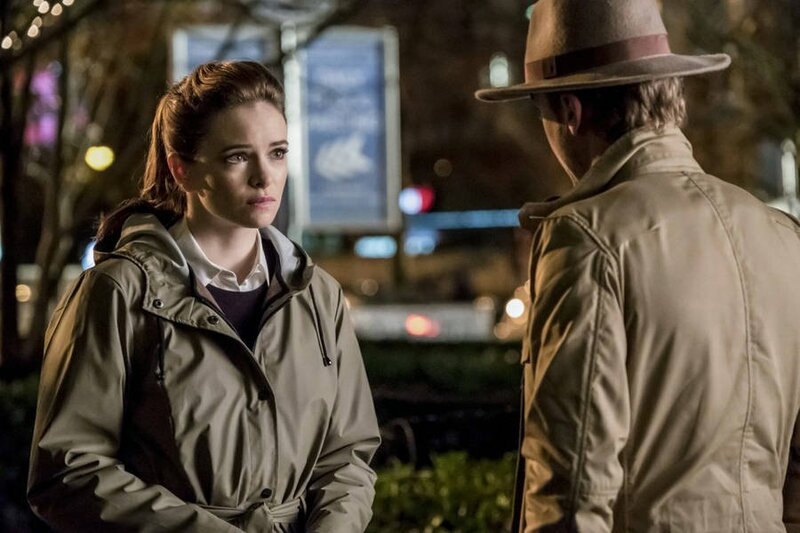 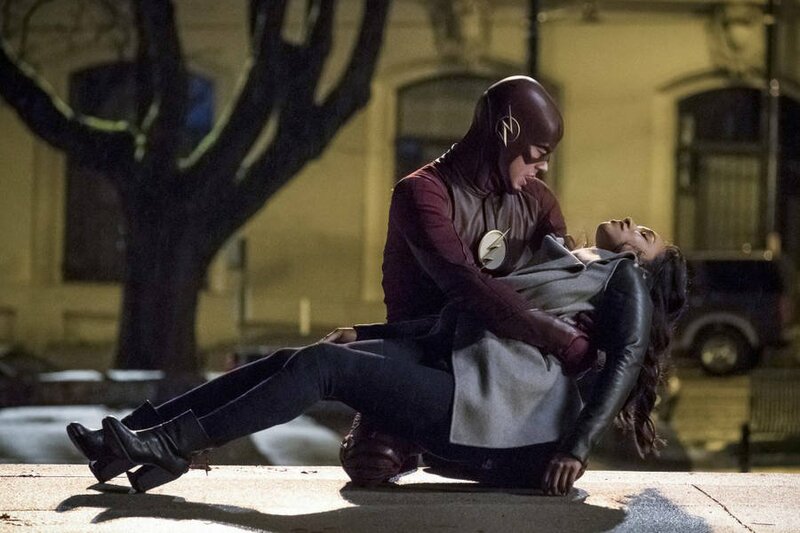 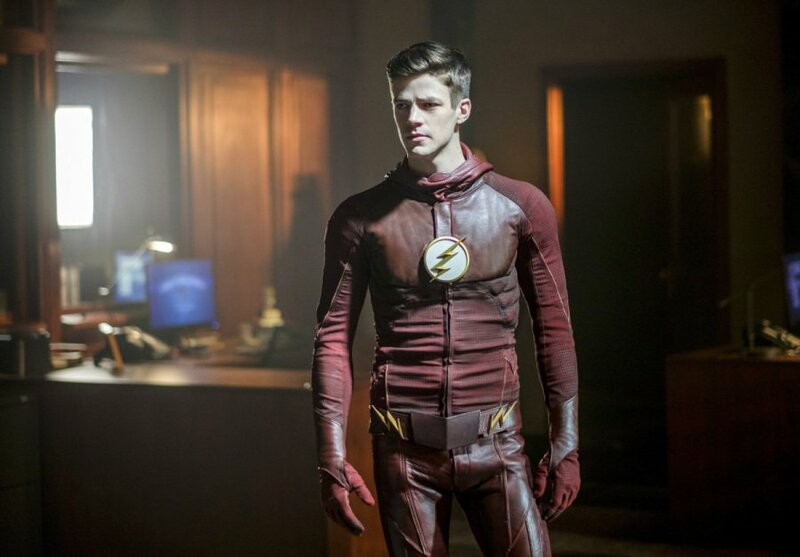 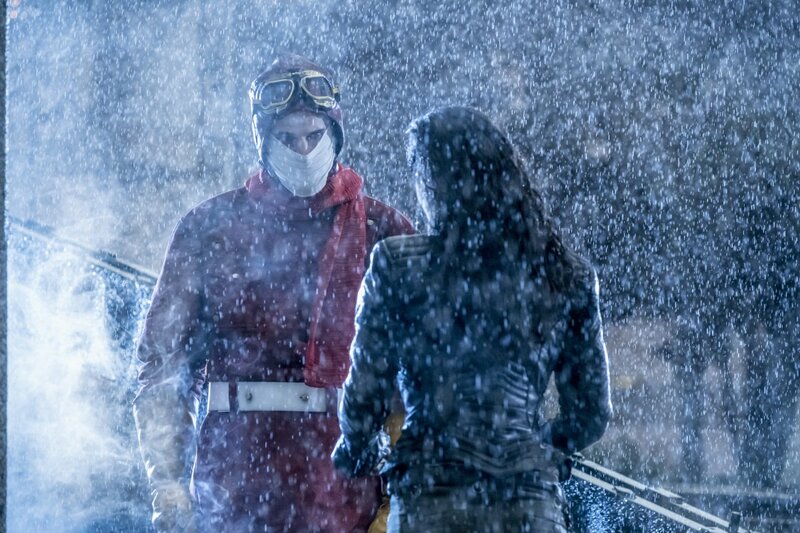 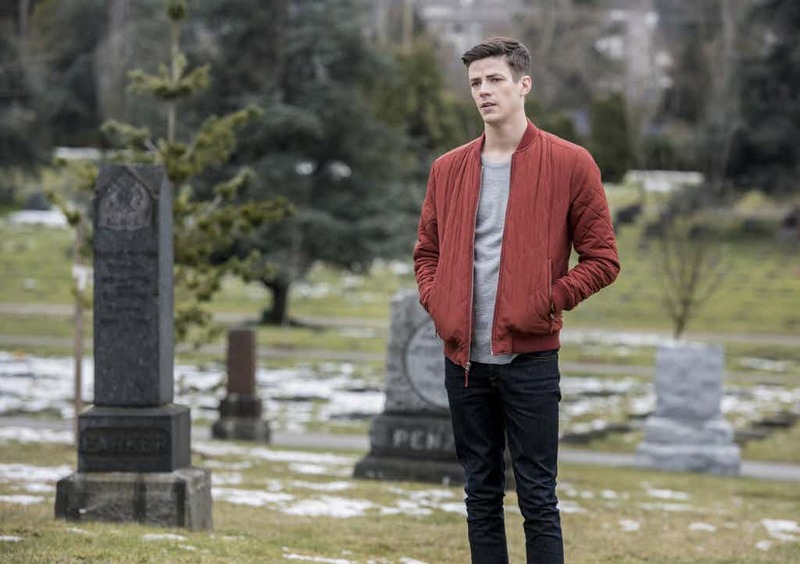 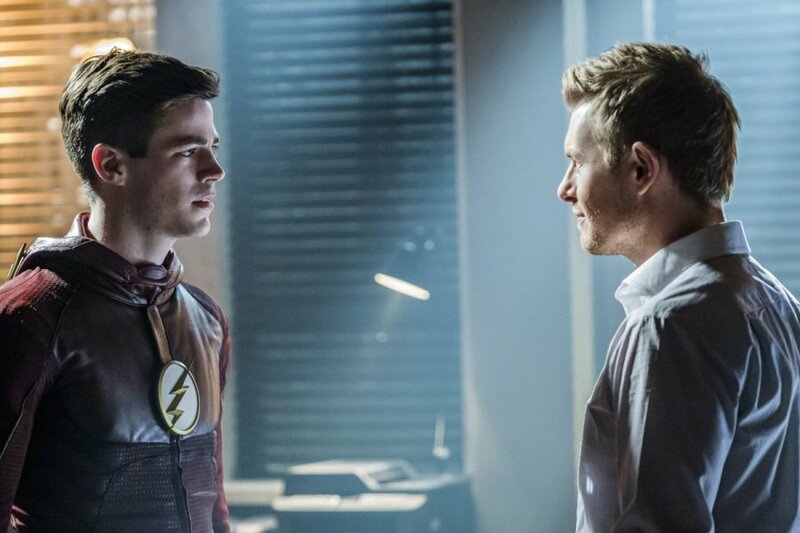 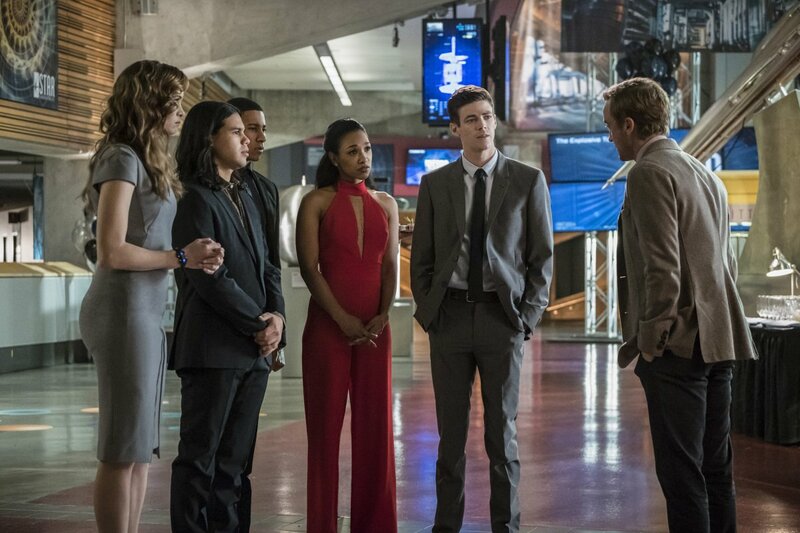 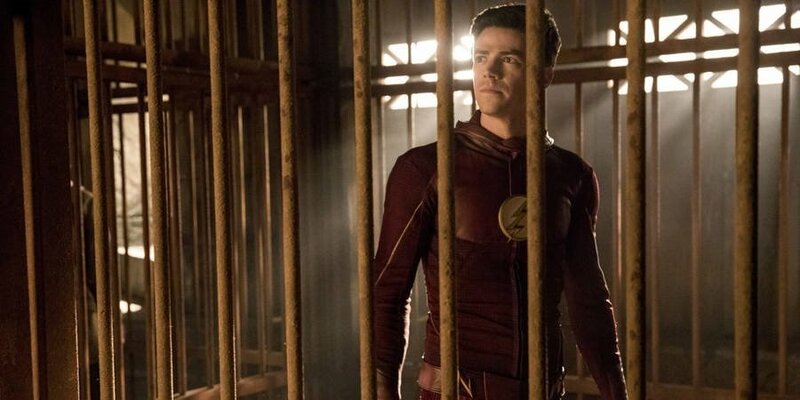 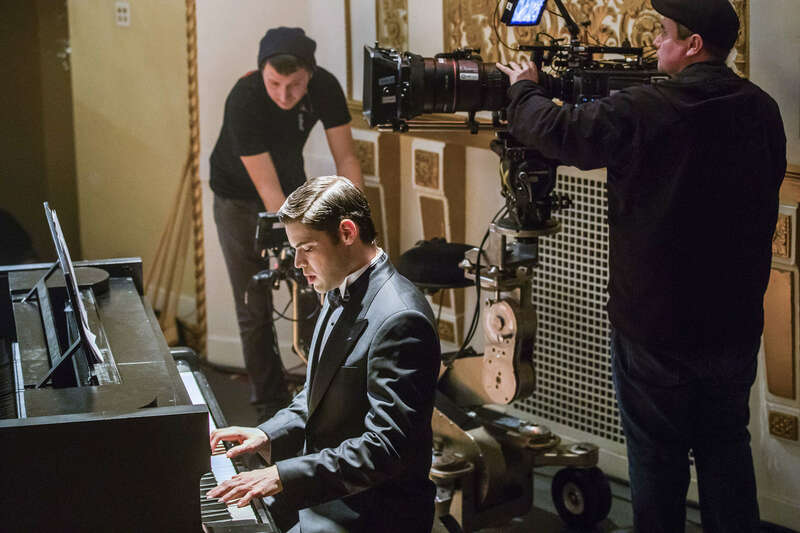 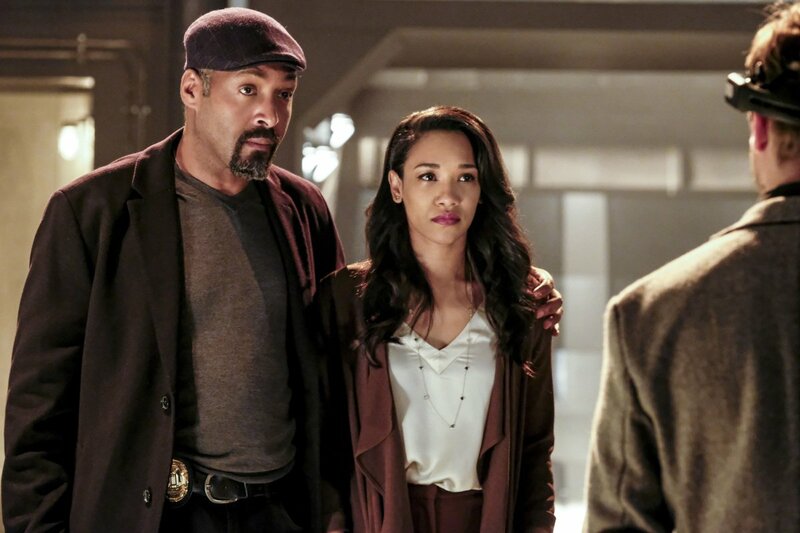 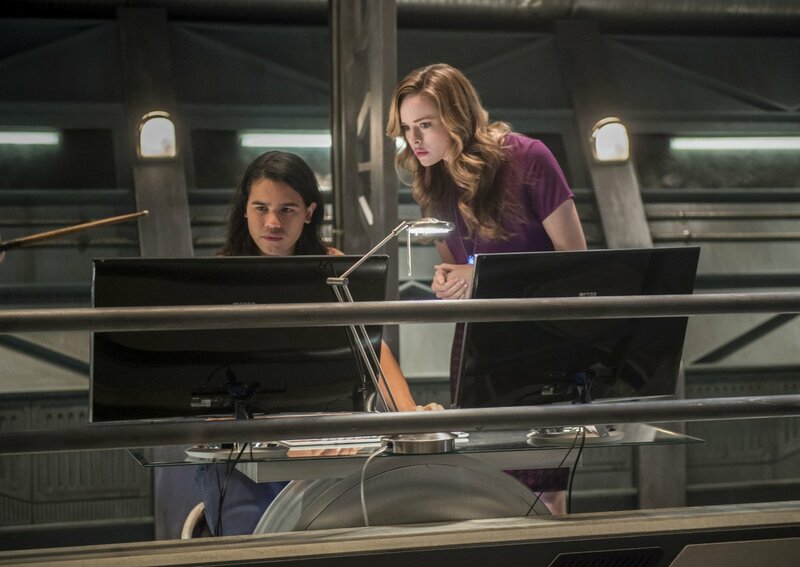 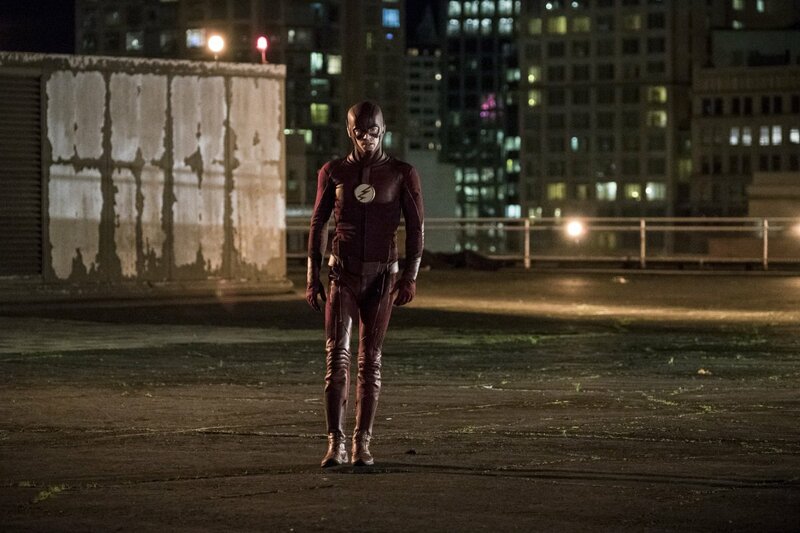 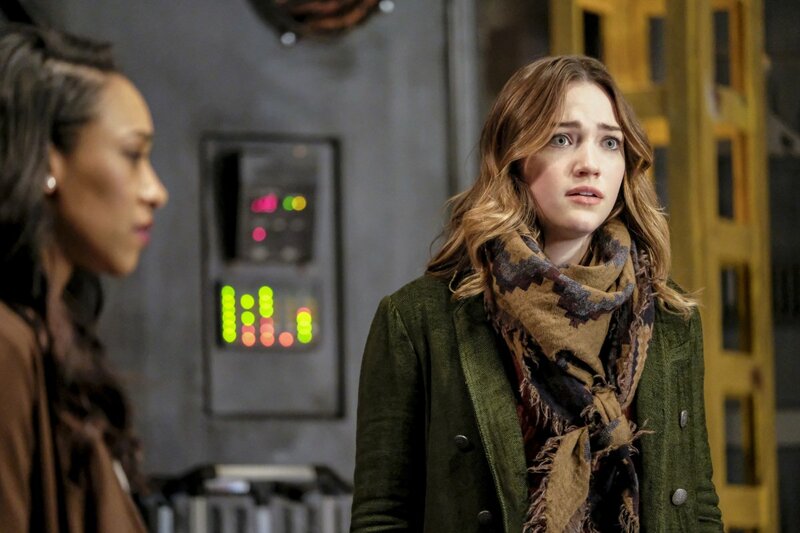 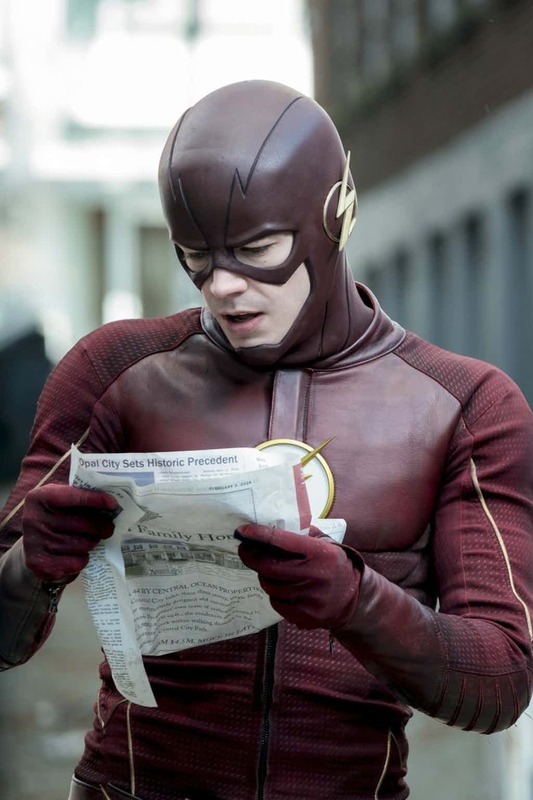 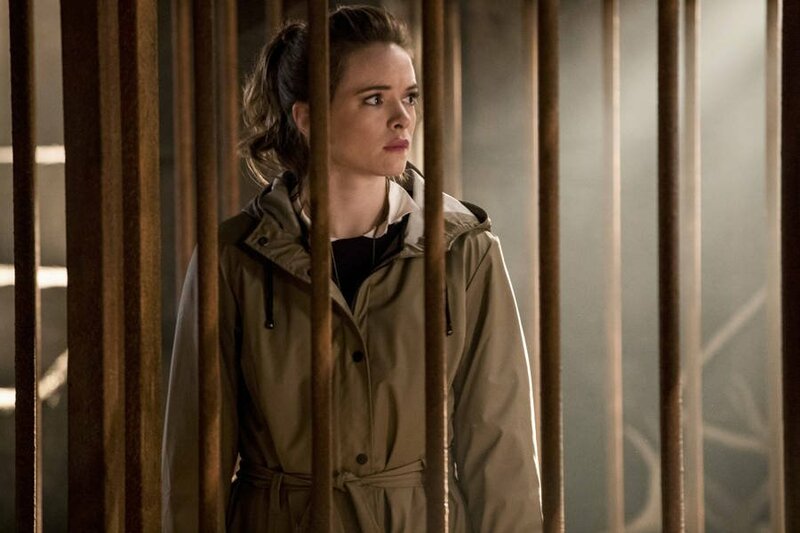 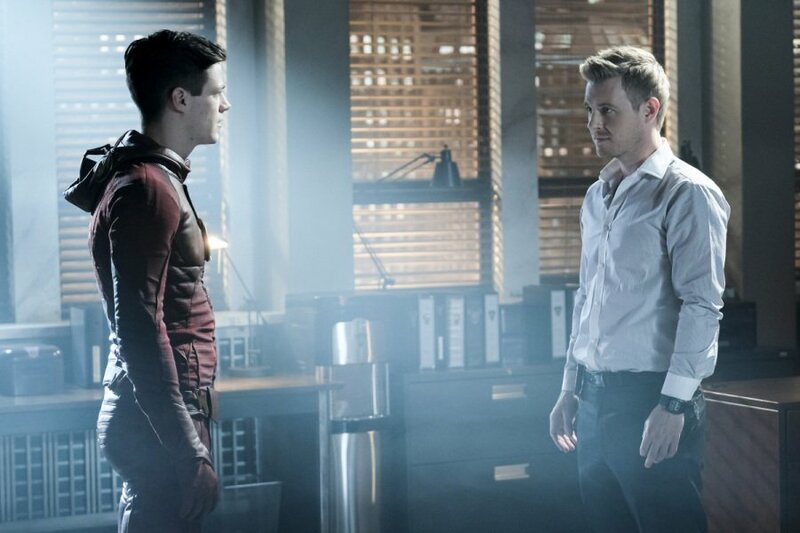 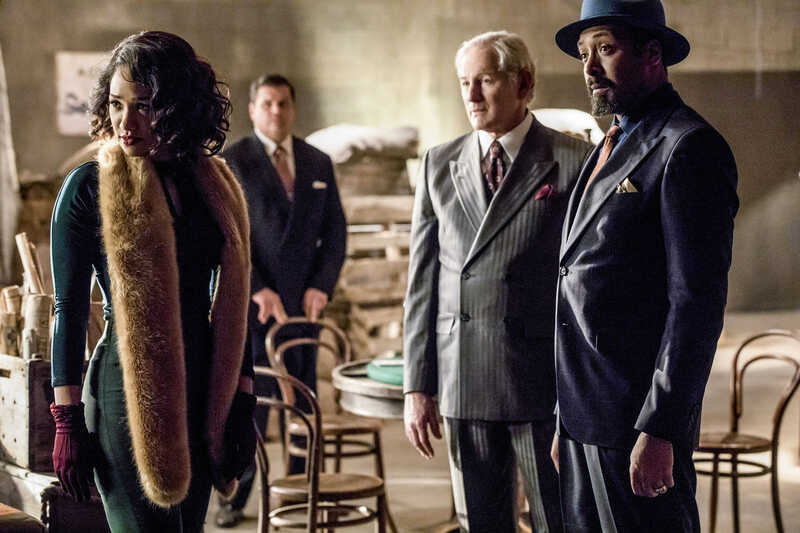 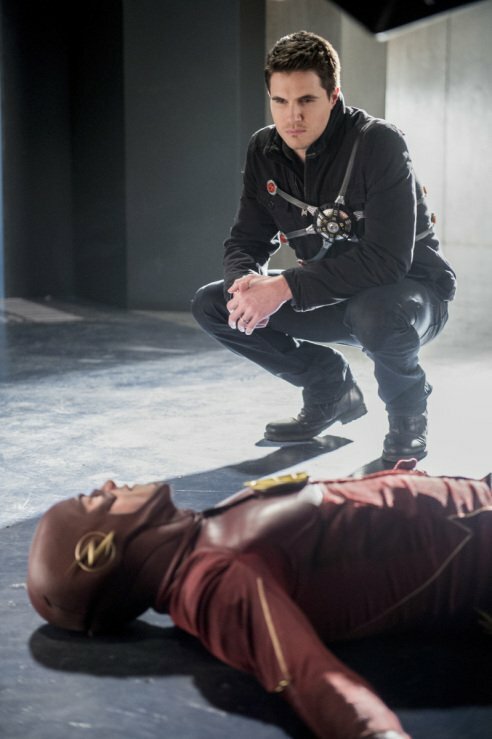 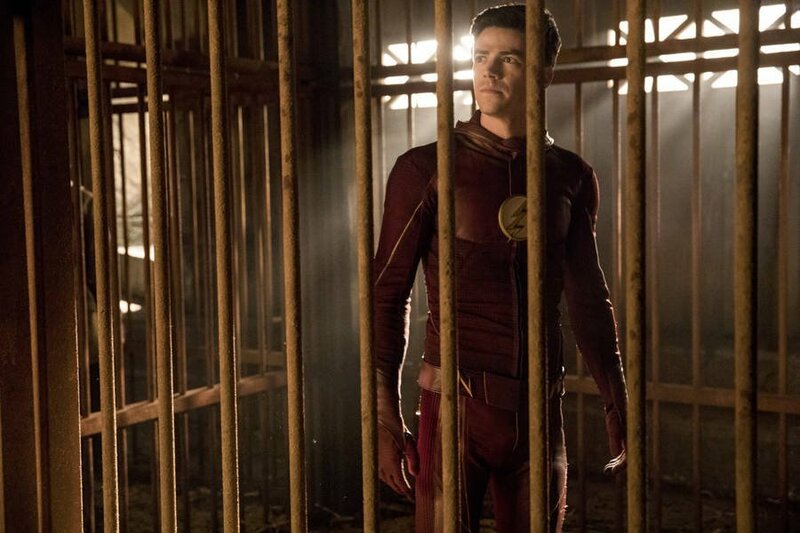 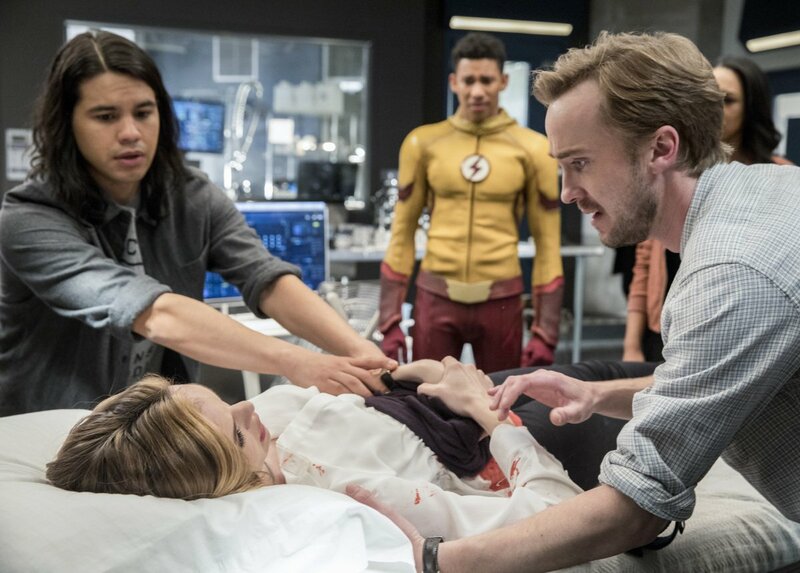 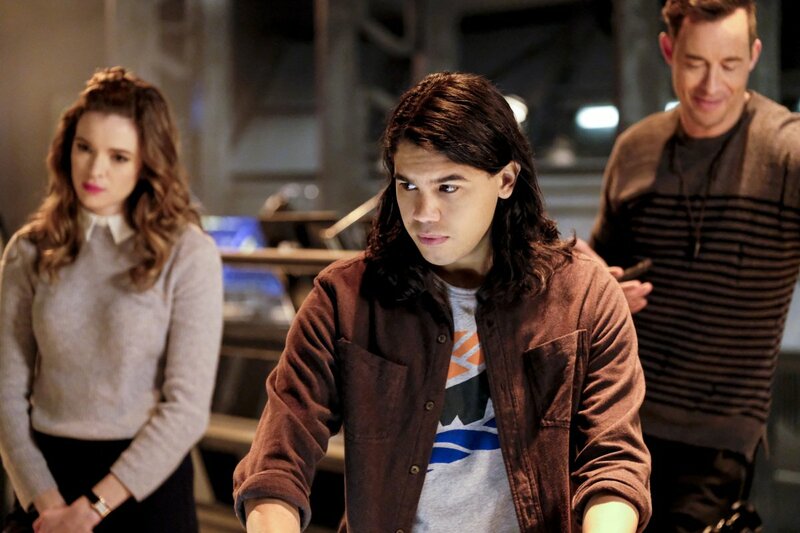 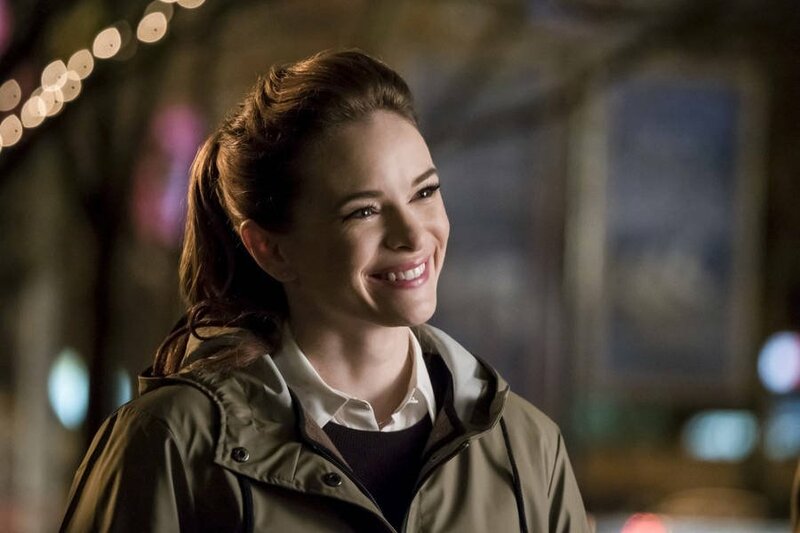 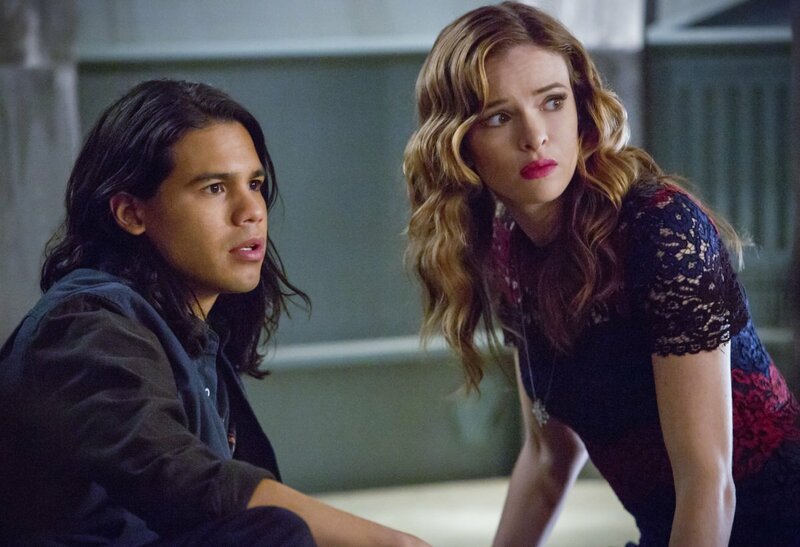 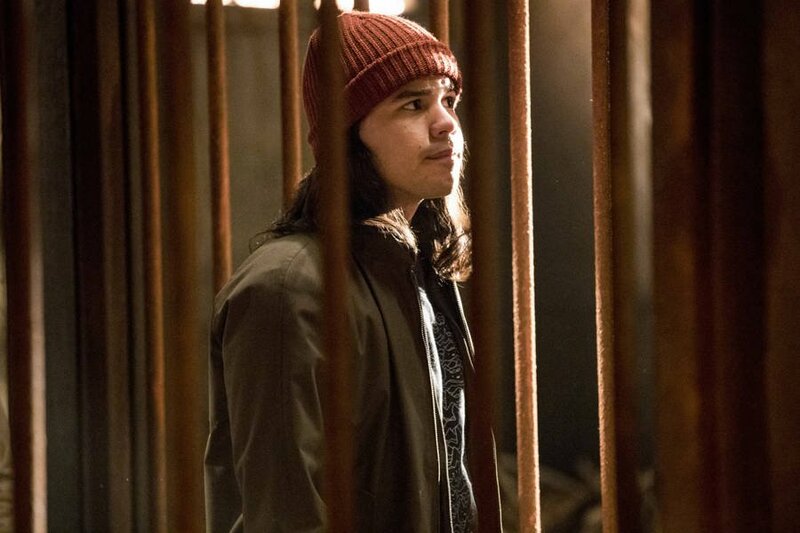 While there’s no shame in saying the cliffhanger that The Flash season 3 left us on will make enduring the summer hiatus difficult, it’s probably safe to assume that very few of us think Barry Allen is gone for good. 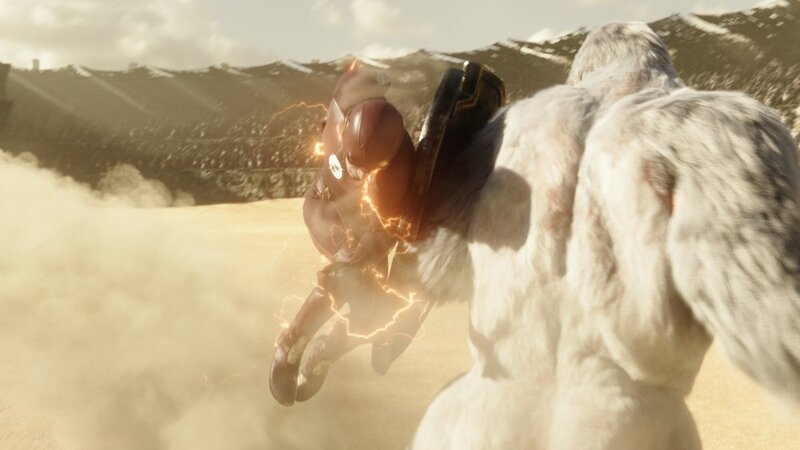 As you should recall, he willingly entered the Speed Force in the closing moments of “Finish Line” to atone for the guilt that has accompanied him since creating Flashpoint. 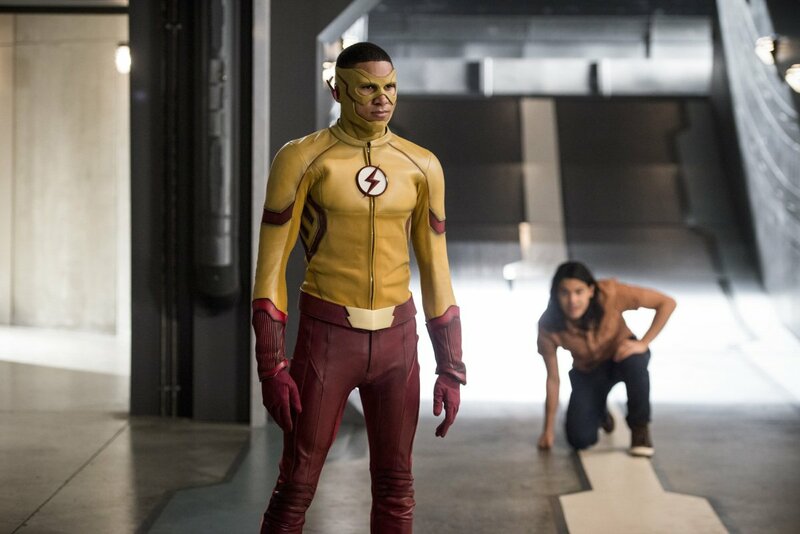 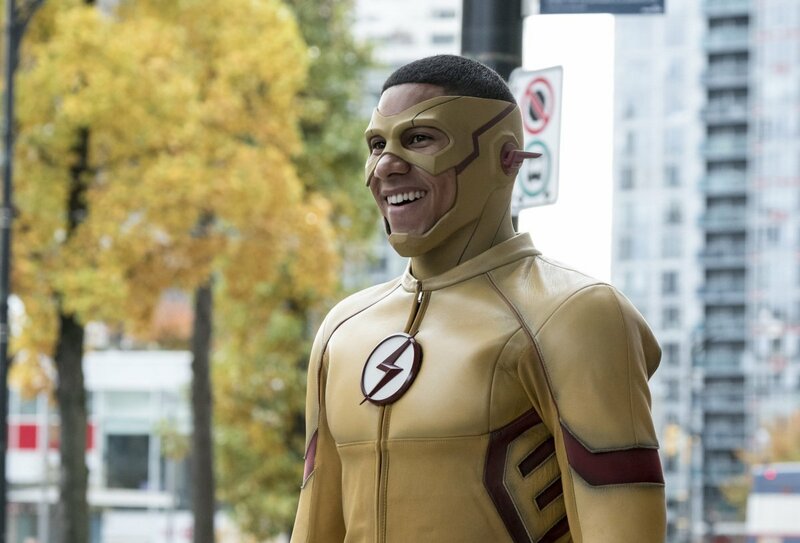 In the time since, a fraction of the fanbase has theorized that Wally West, currently Kid Flash, will step up by becoming Central City’s top superhero. 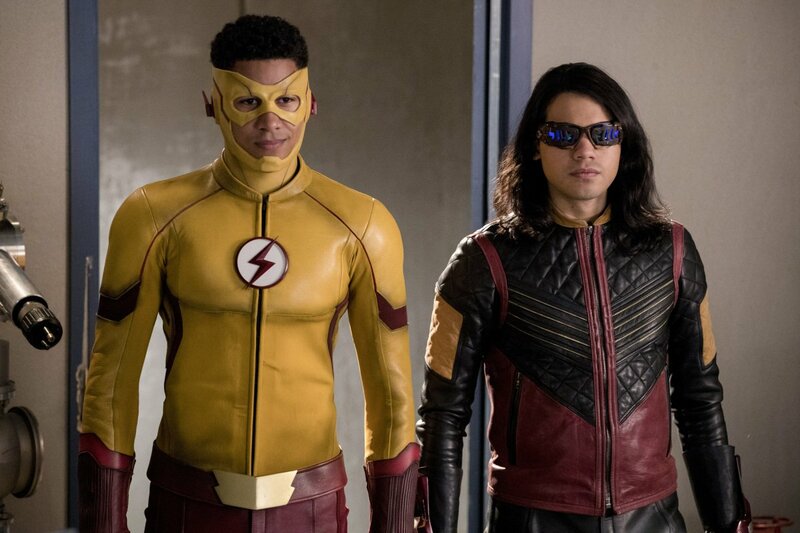 Admittedly, there’s nothing wrong with thinking this could pan out because not only has Wally been promoted in the comics before, but he was also the one and only Flash in the TV show’s world of Flashpoint. 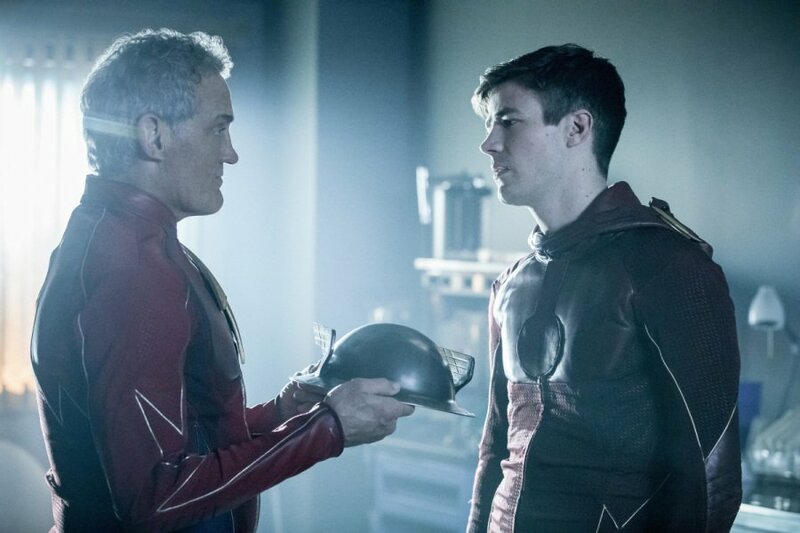 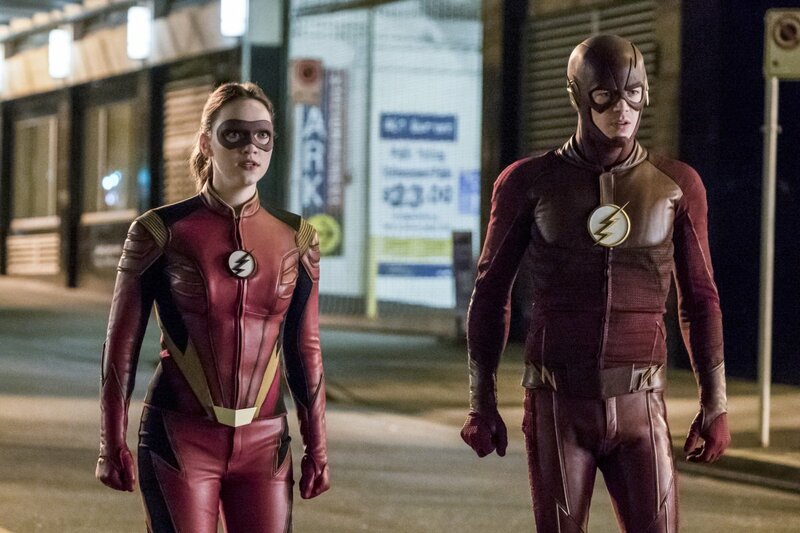 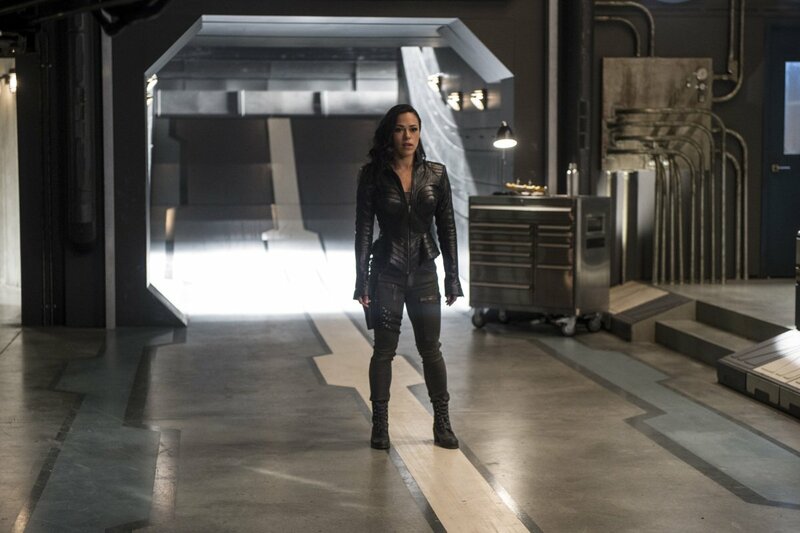 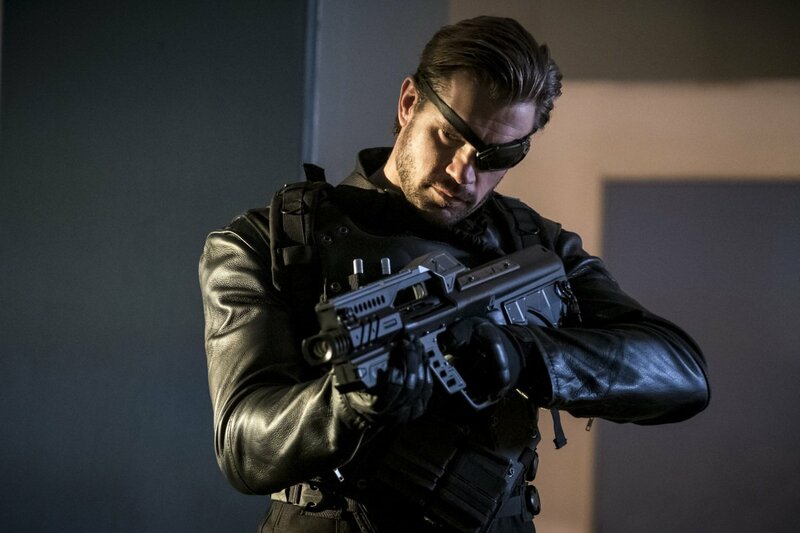 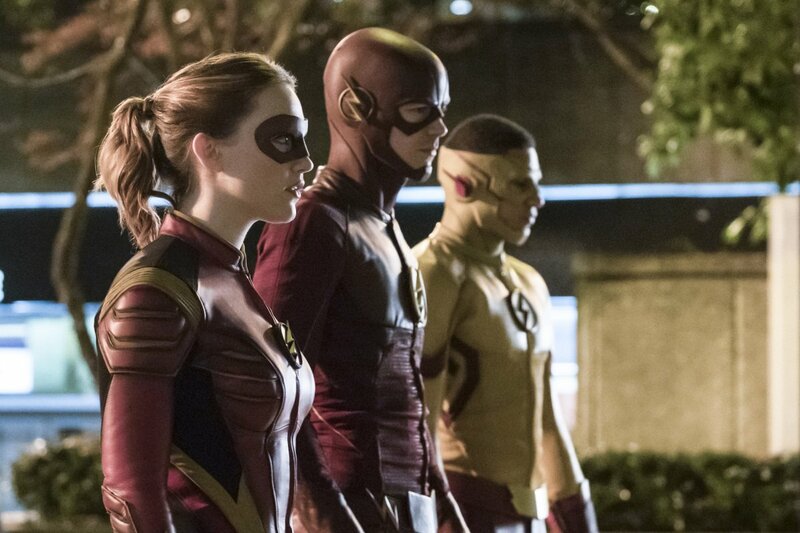 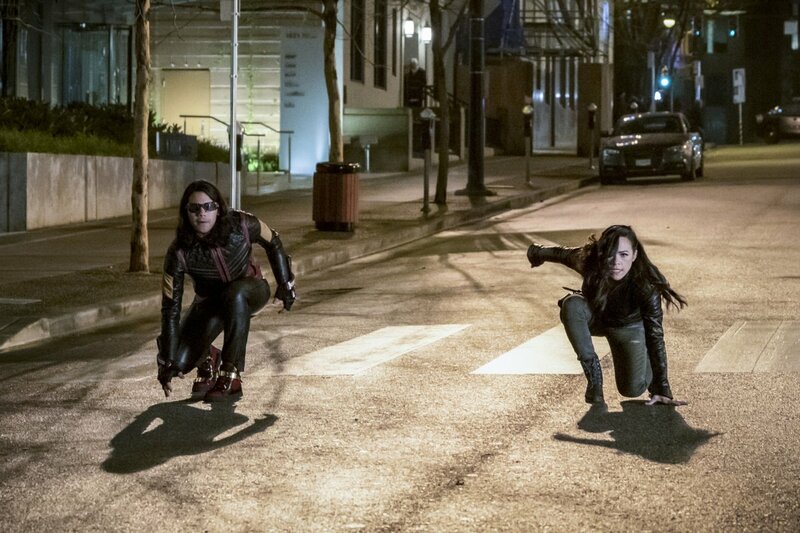 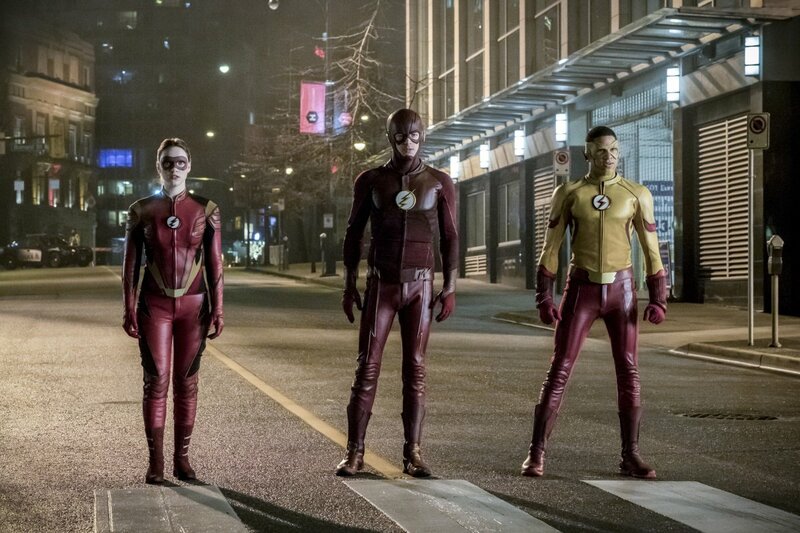 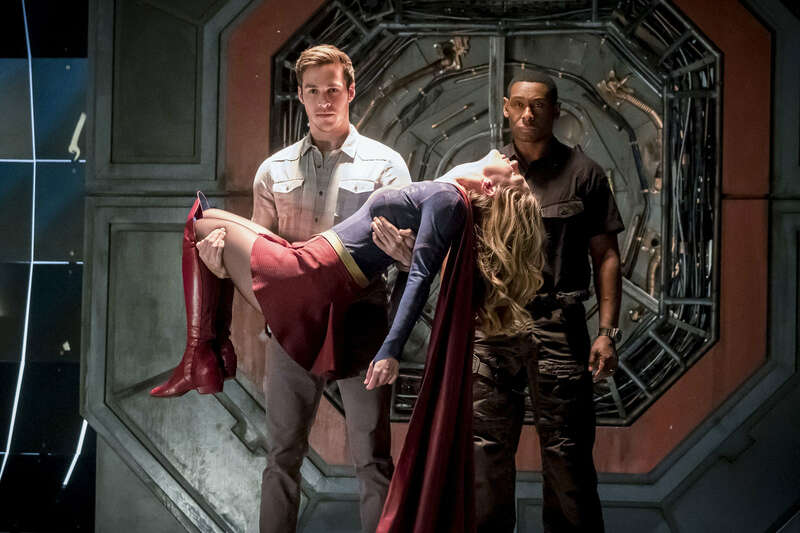 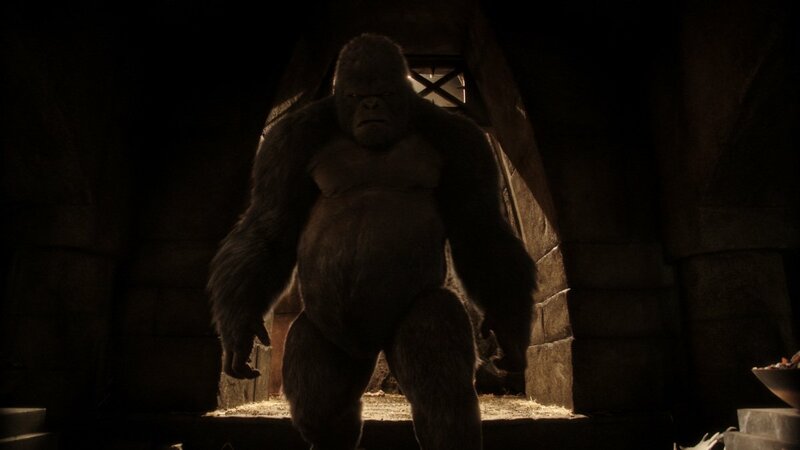 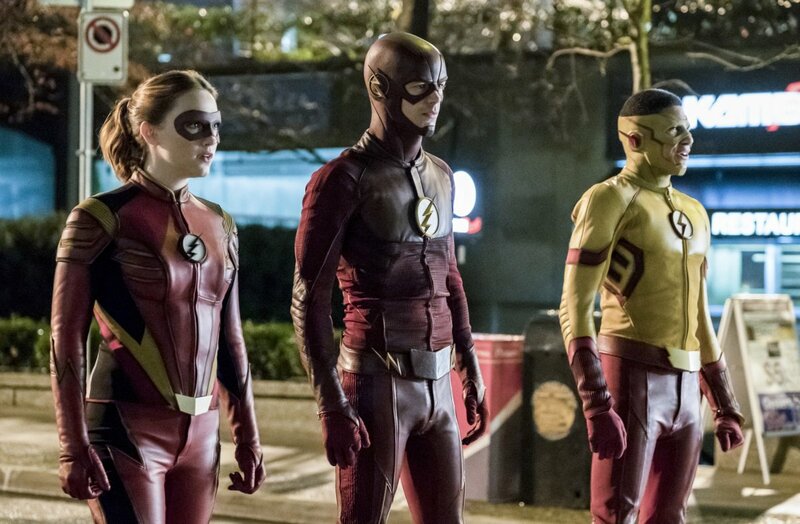 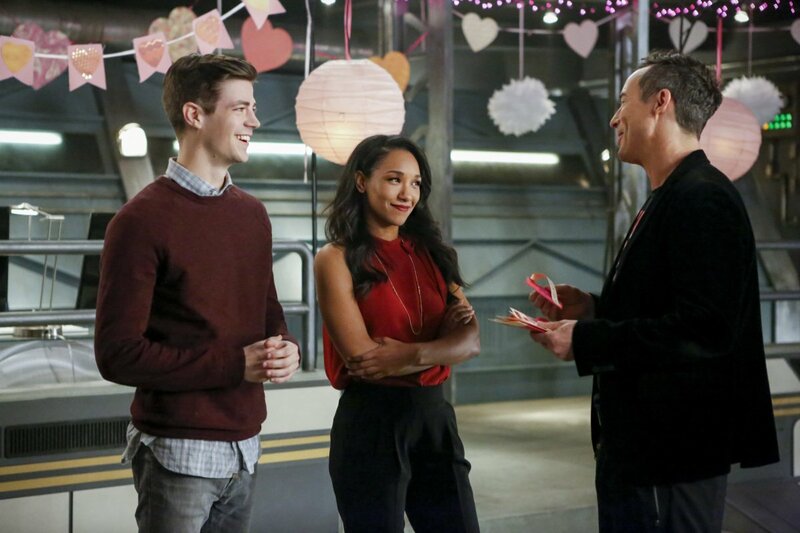 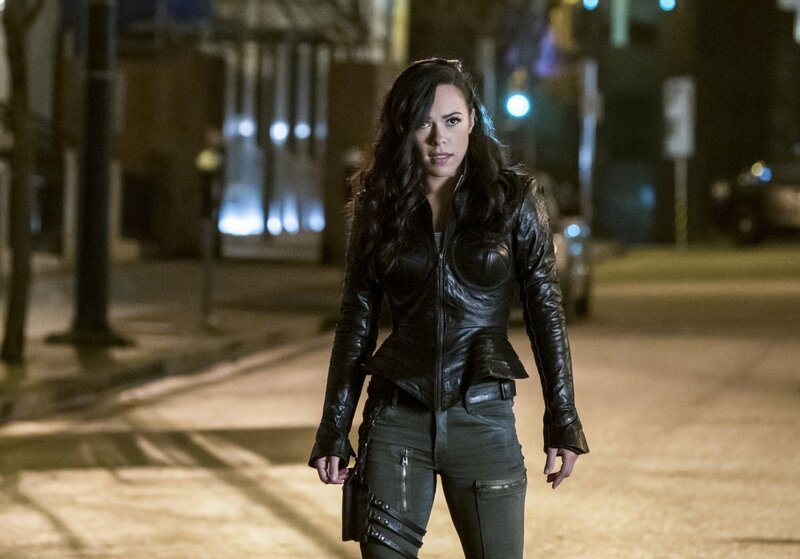 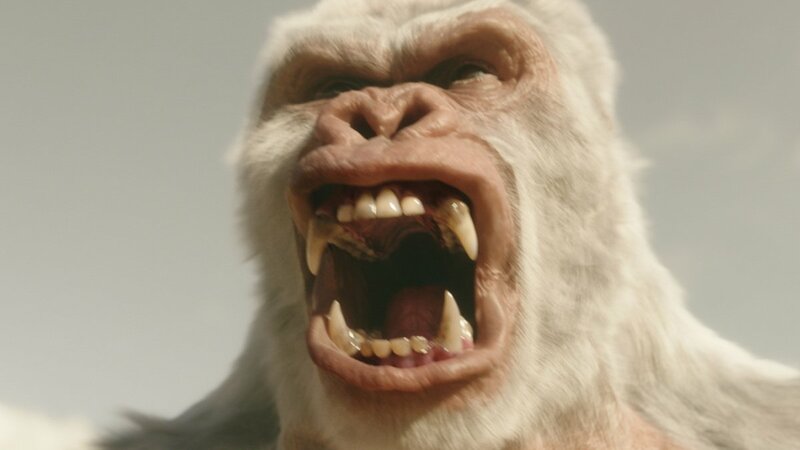 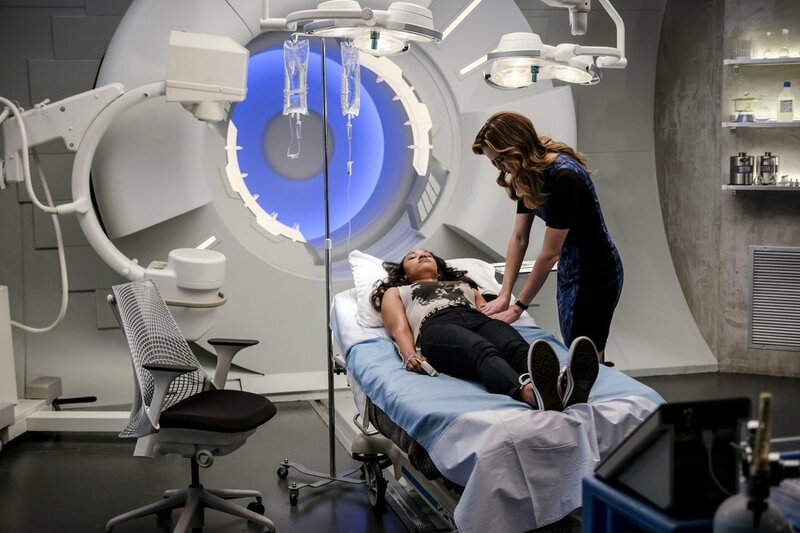 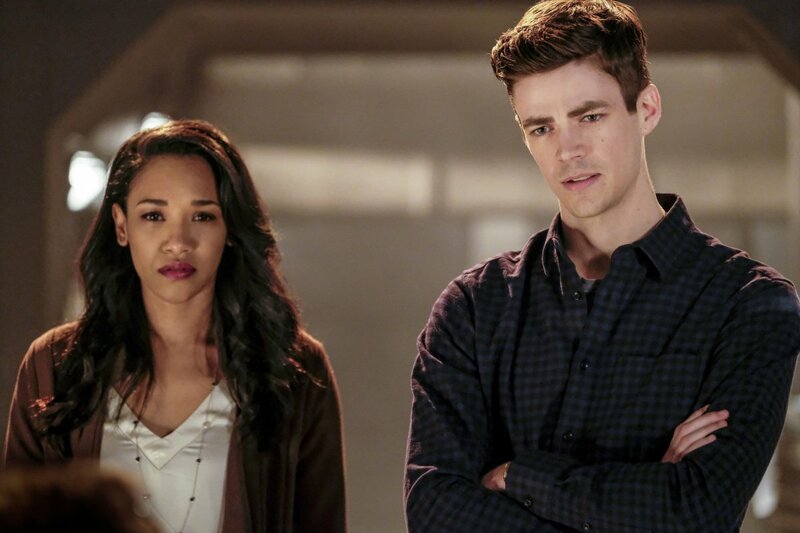 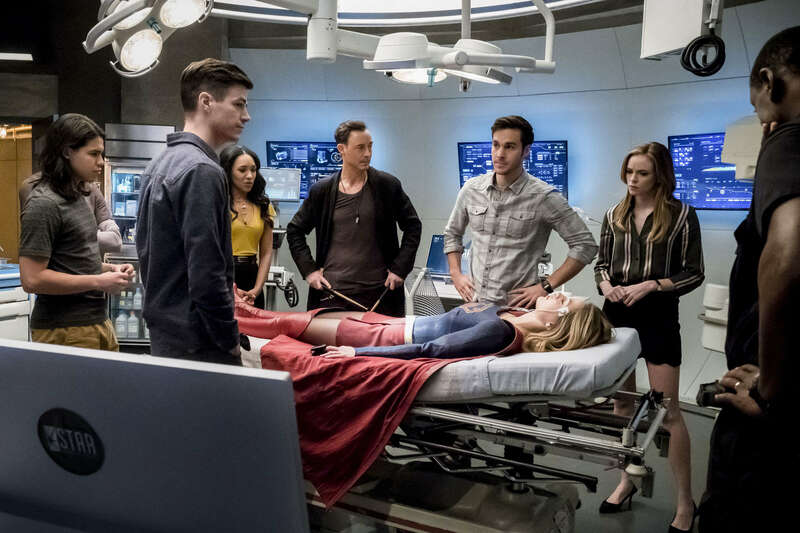 Still, our better judgment says the status quo will remain, simply due to the uproar that would assuredly accompany the exit of series lead Grant Gustin, whom viewers have become attached to. 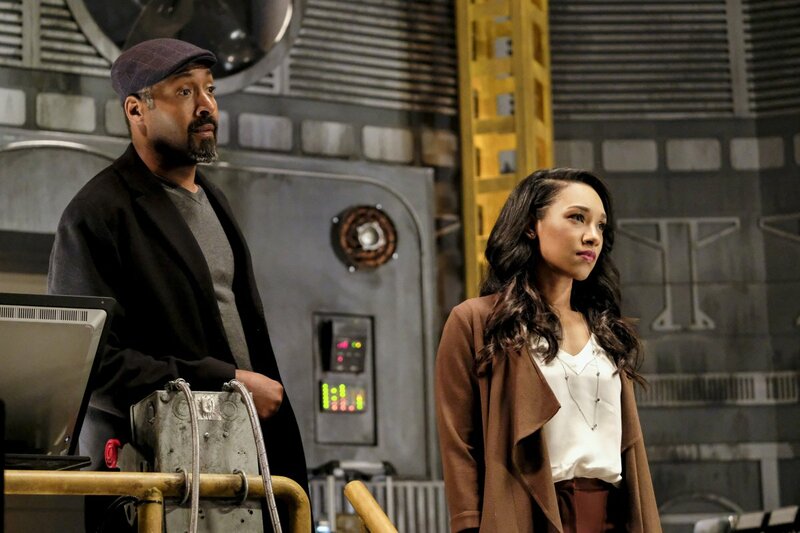 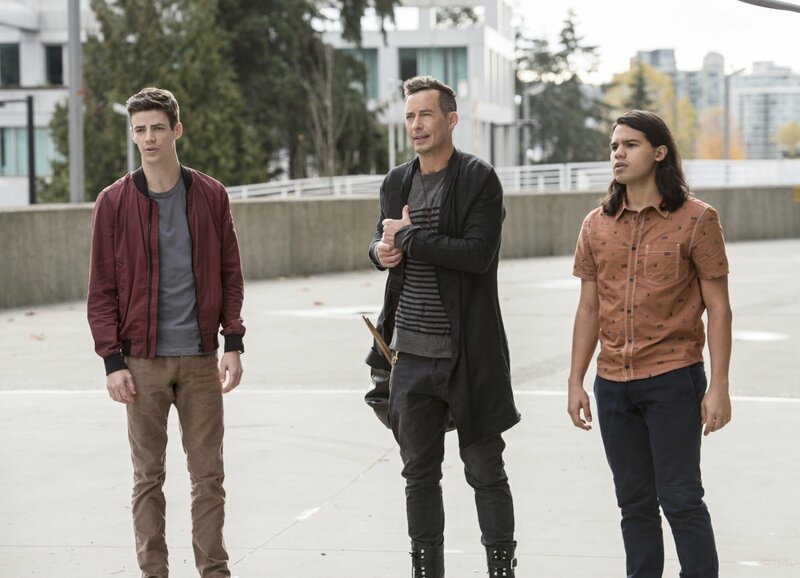 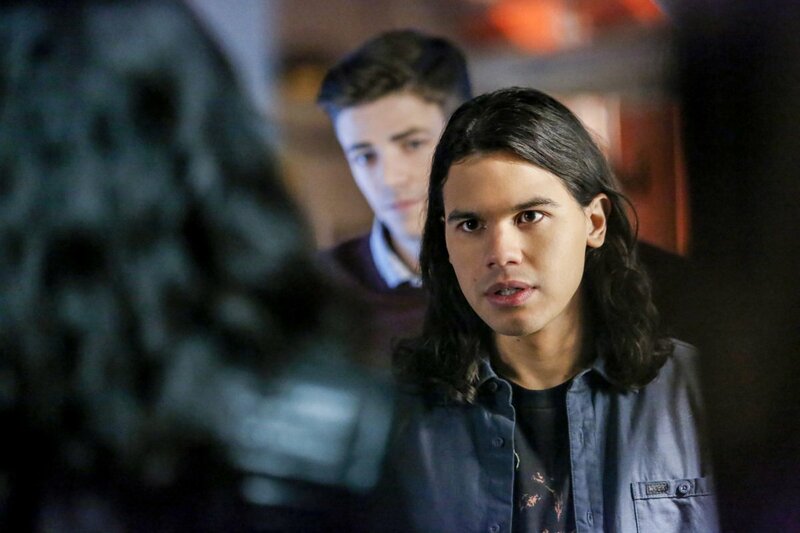 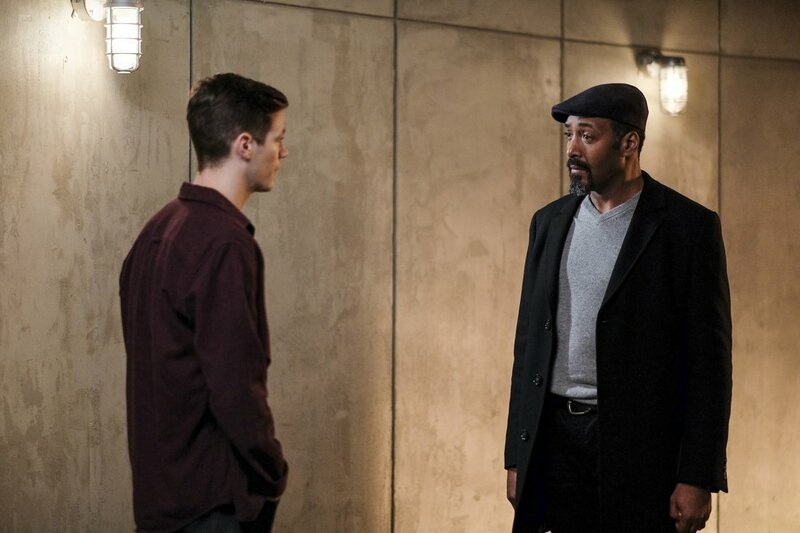 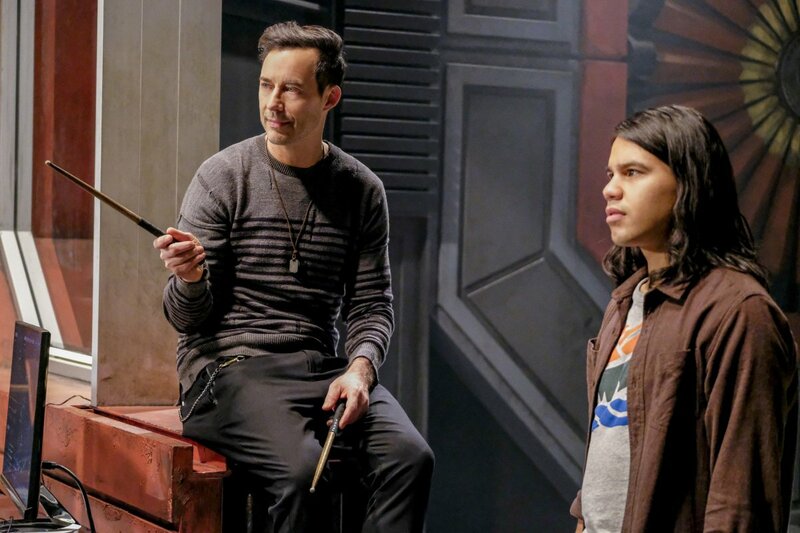 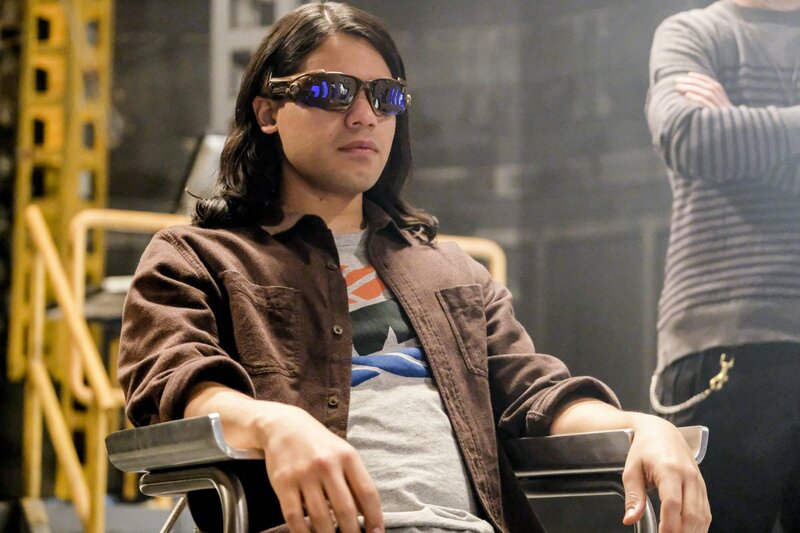 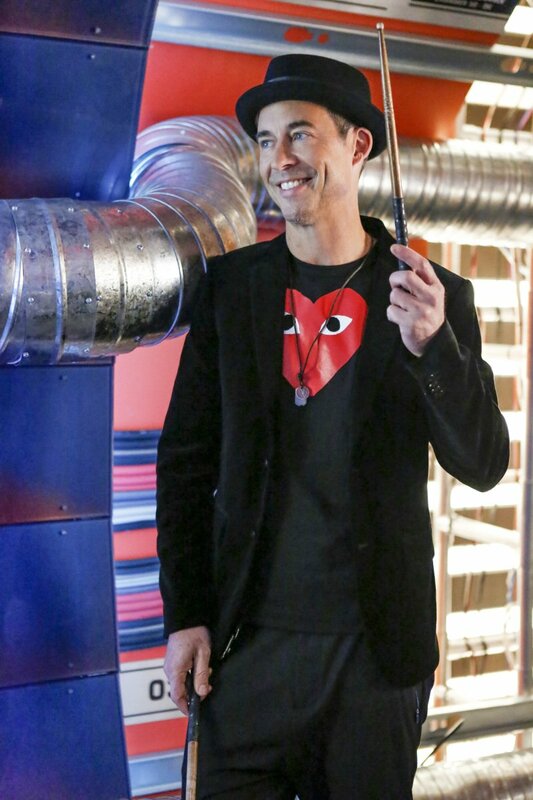 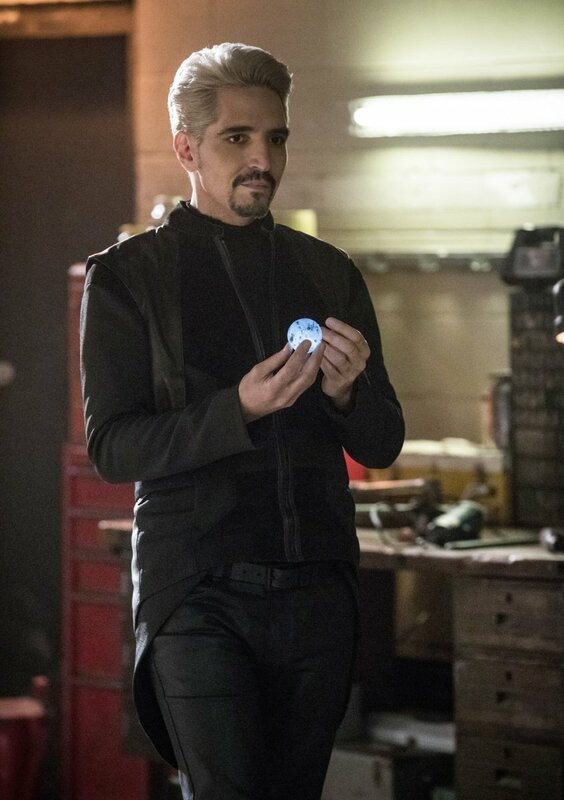 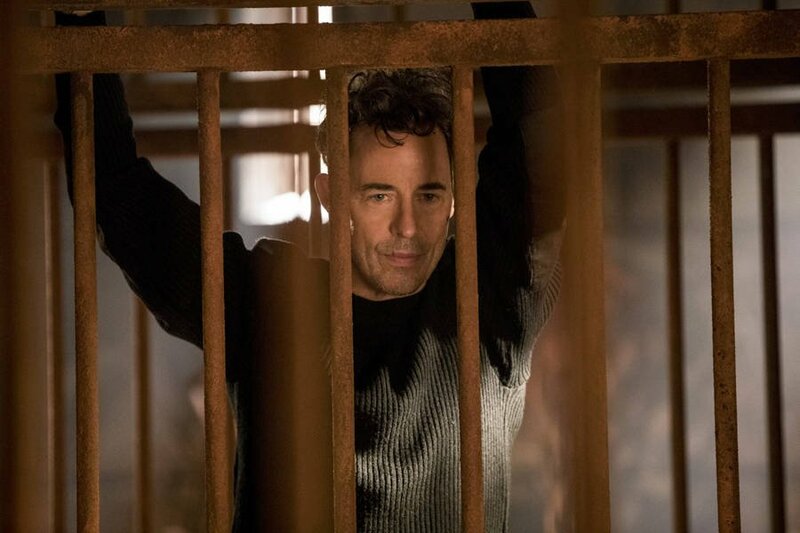 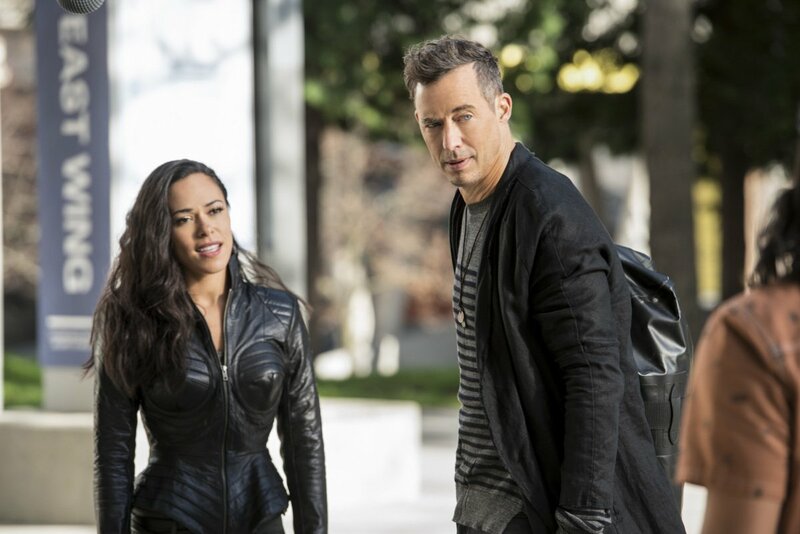 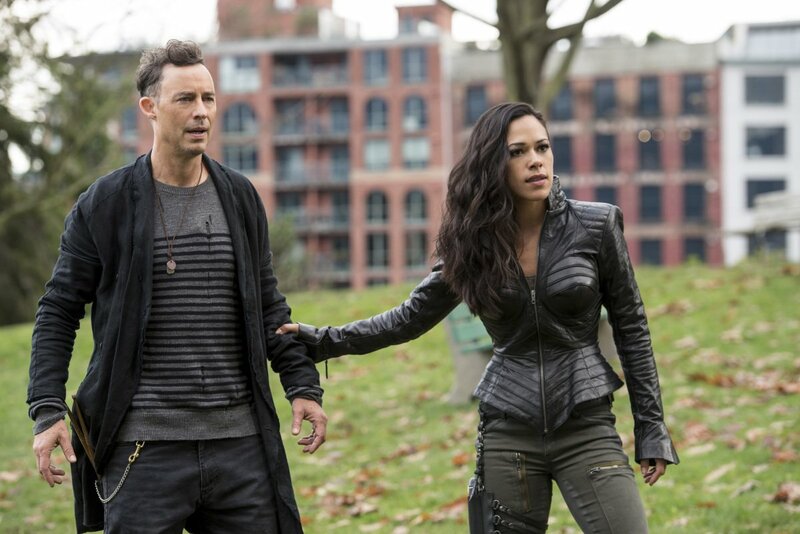 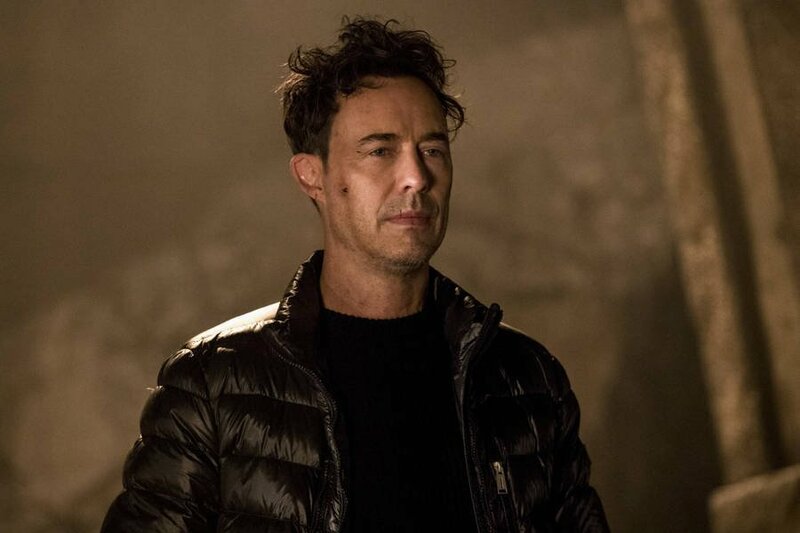 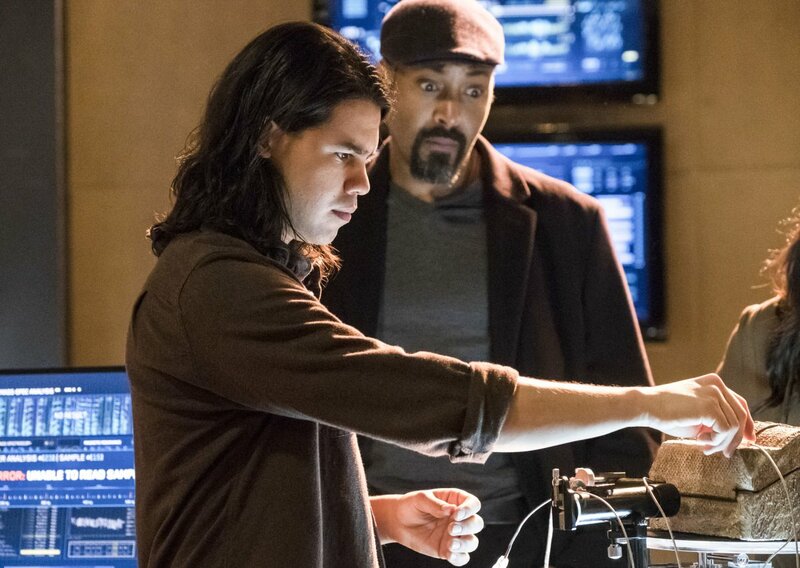 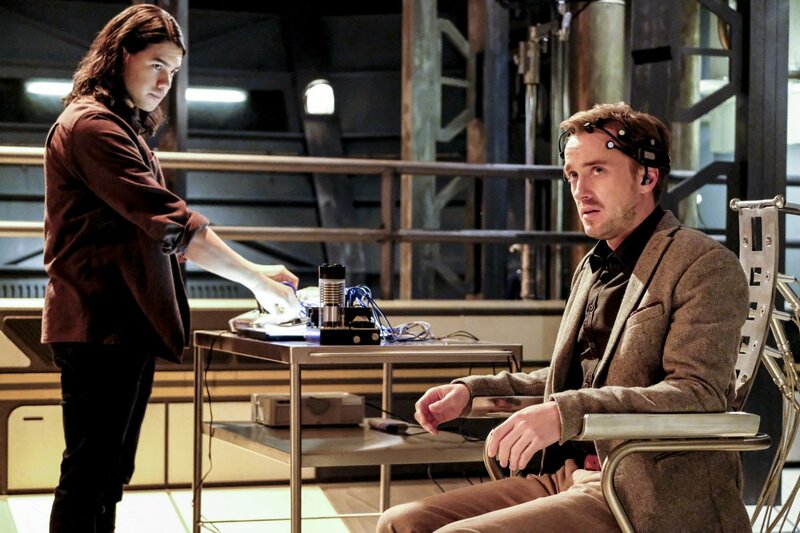 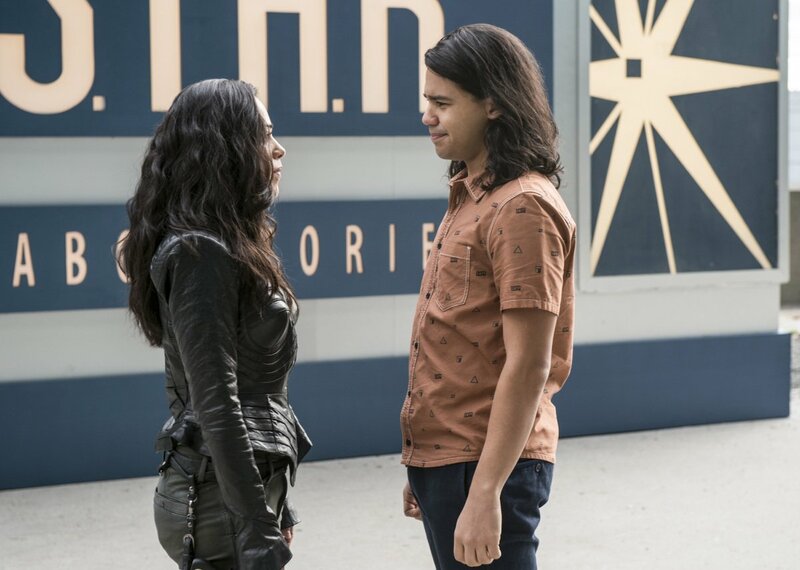 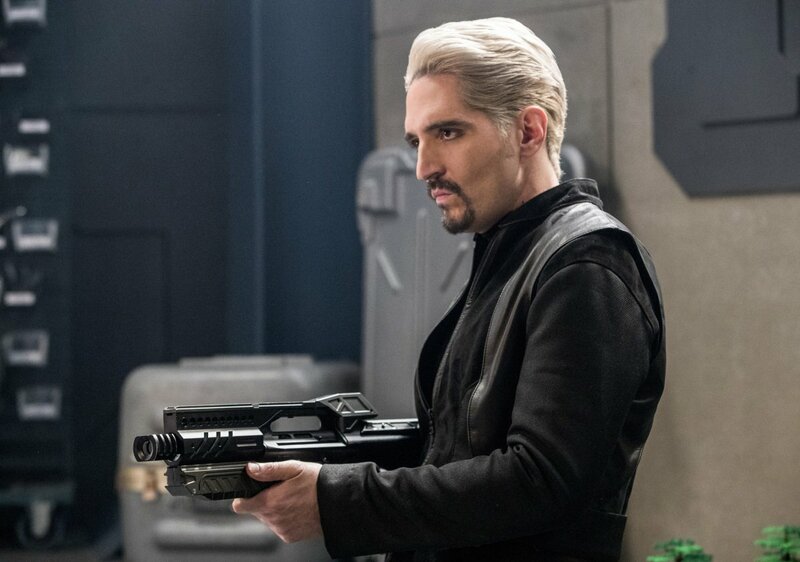 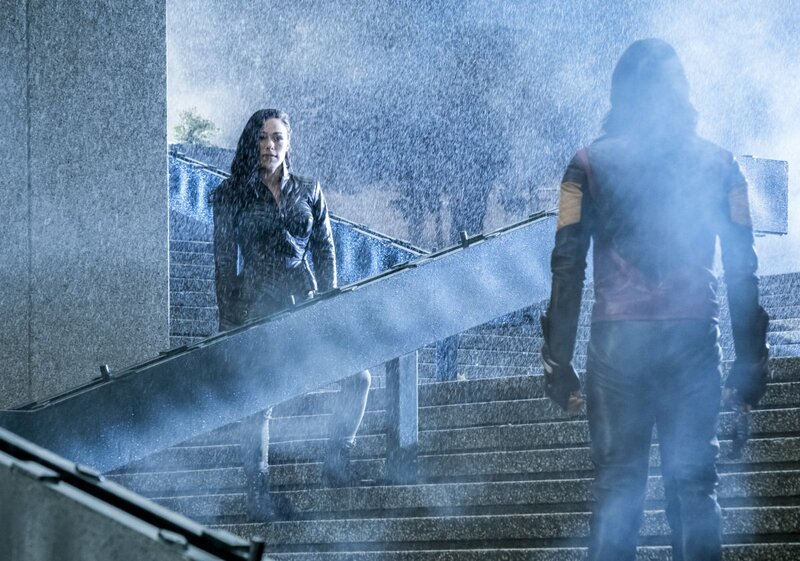 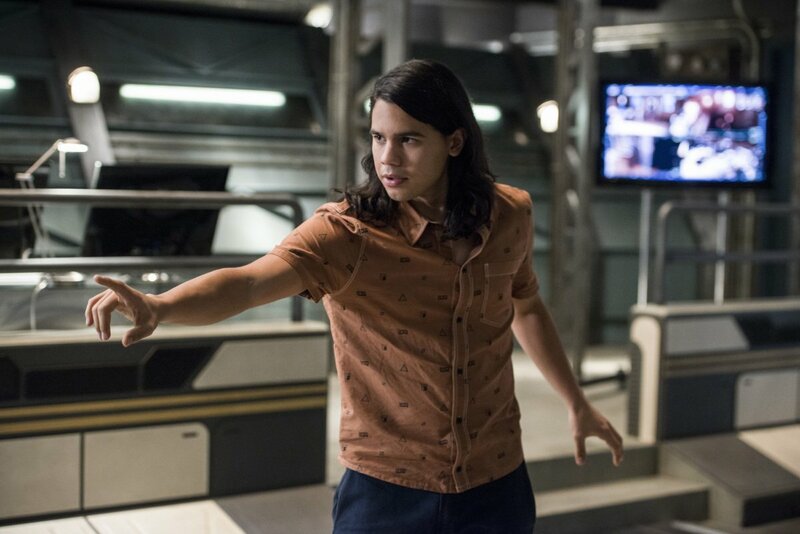 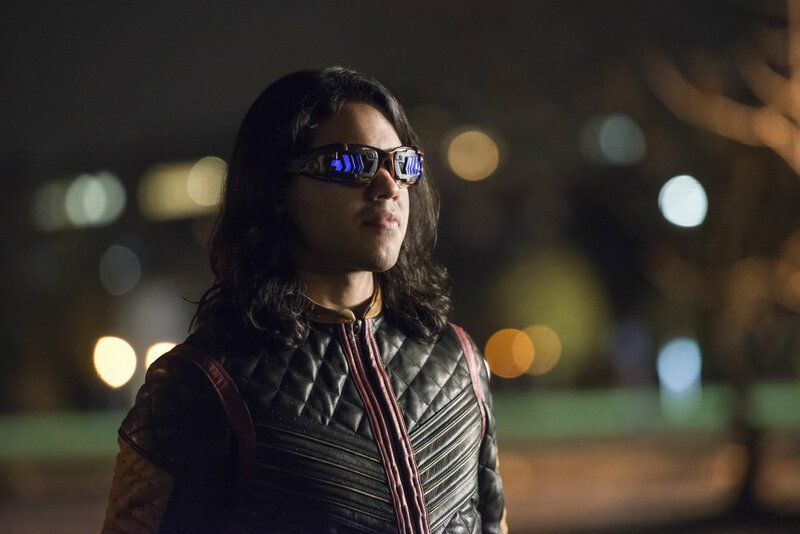 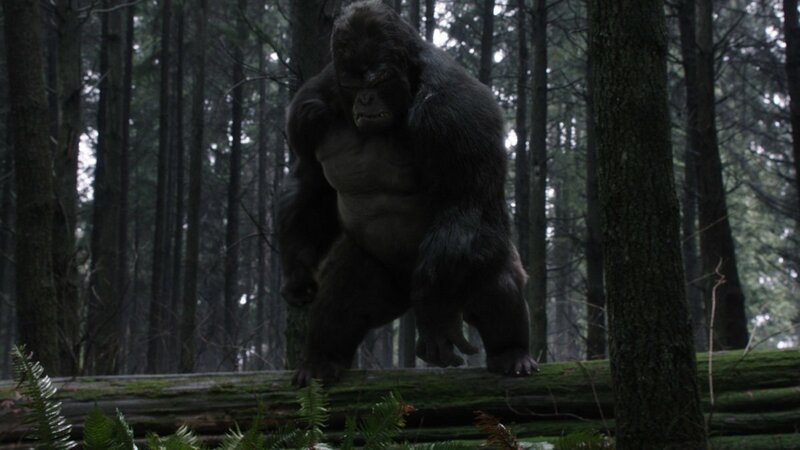 Not only that, but Savitar and Abra Kadabra have already told Barry of his future that sees him battling DeVoe AKA The Thinker, season 4’s big bad. 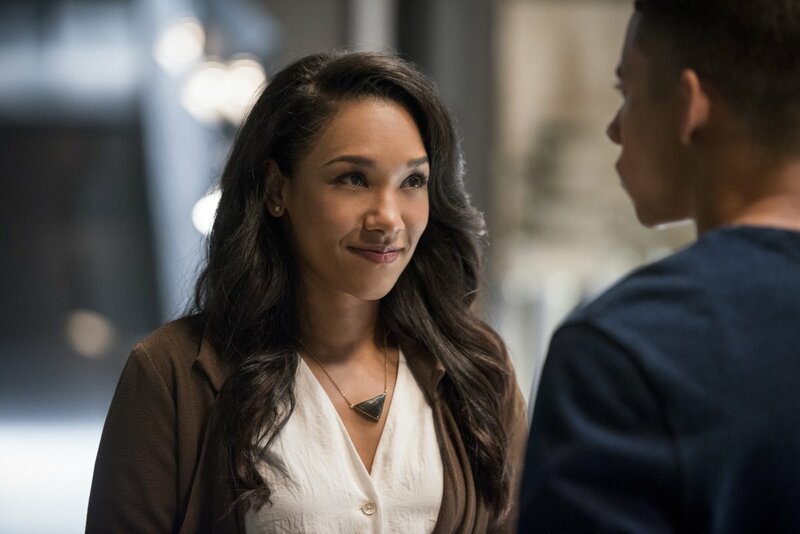 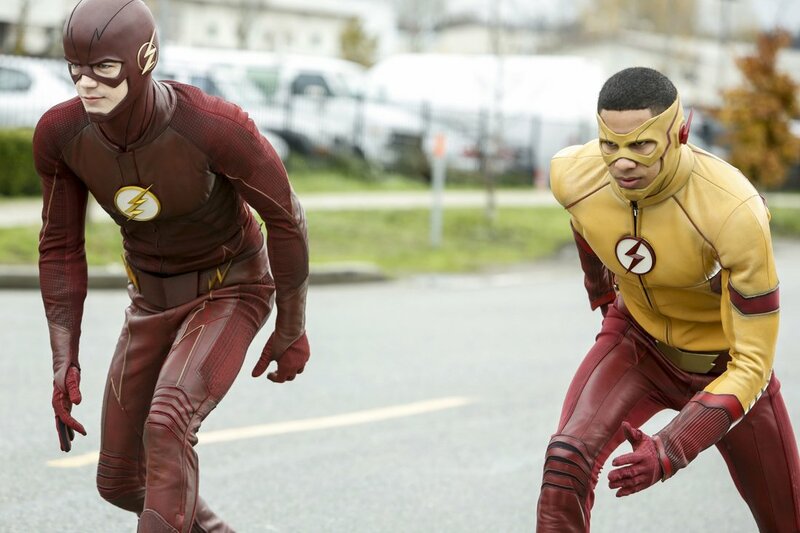 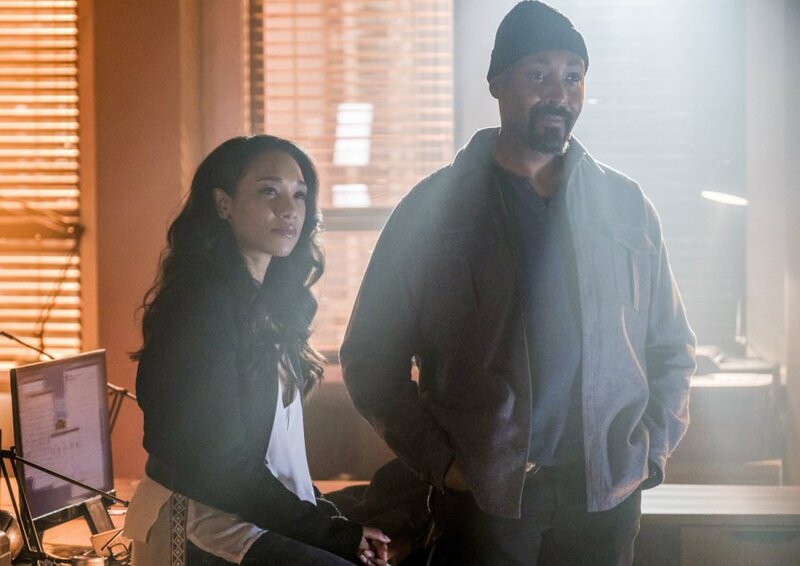 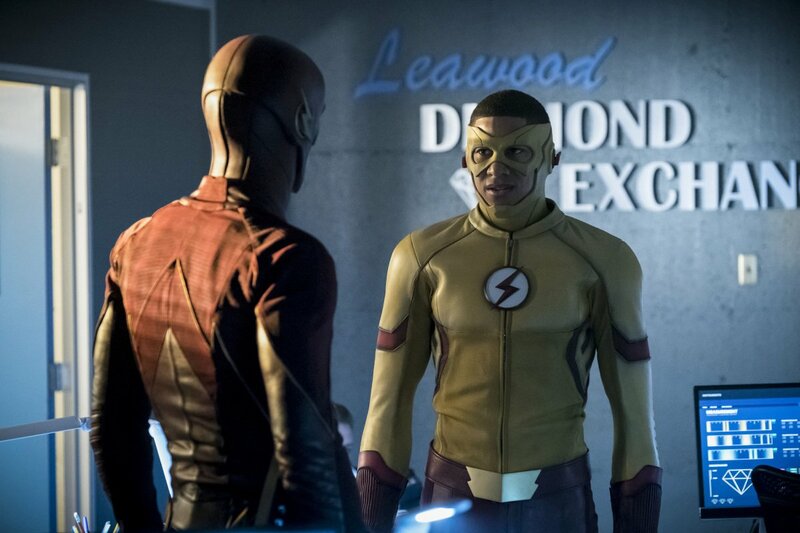 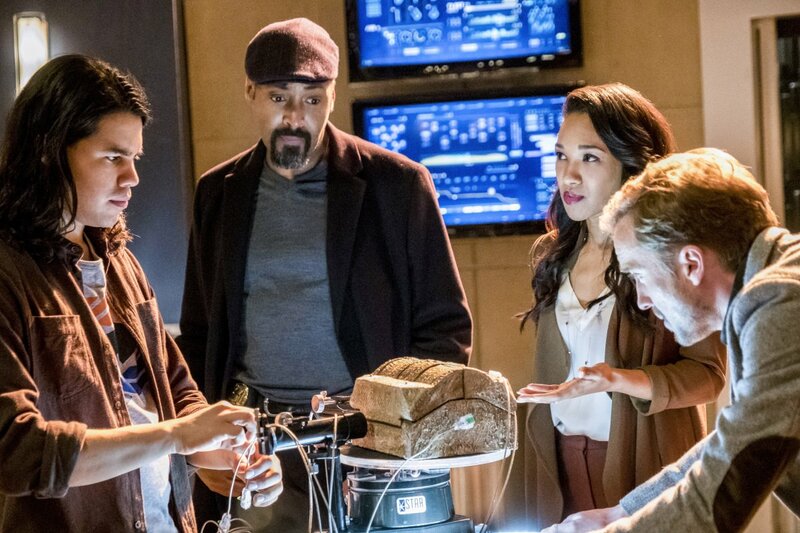 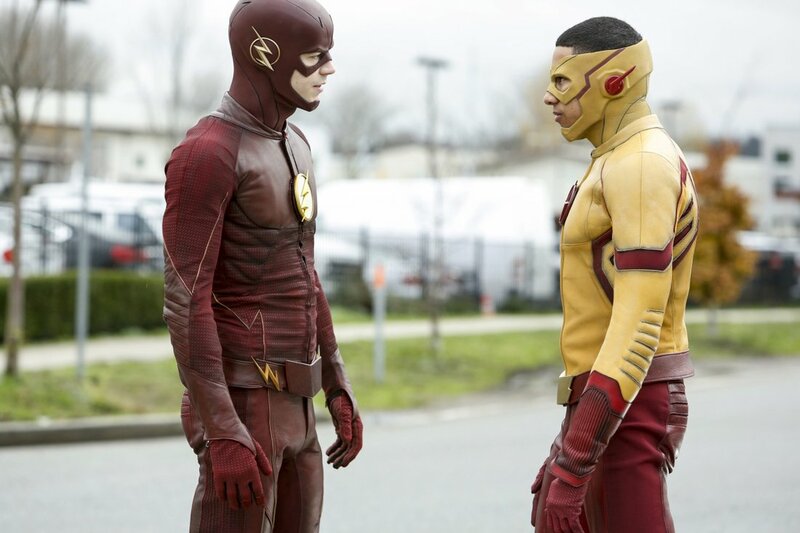 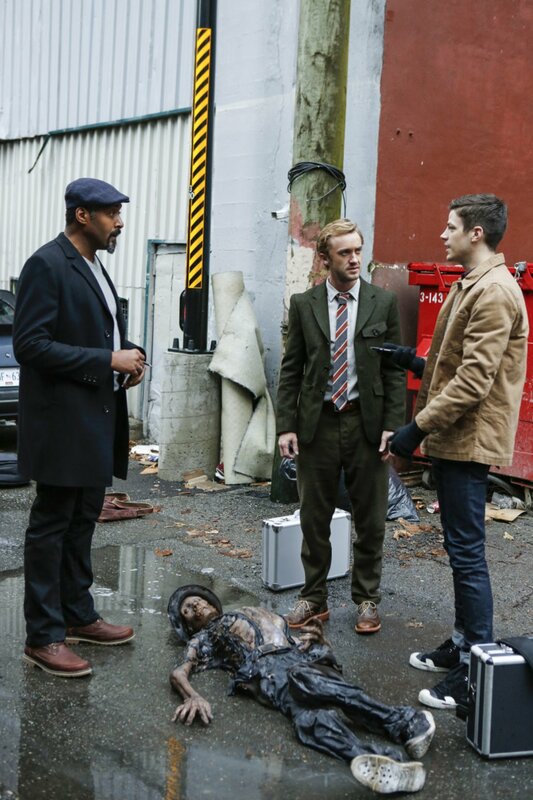 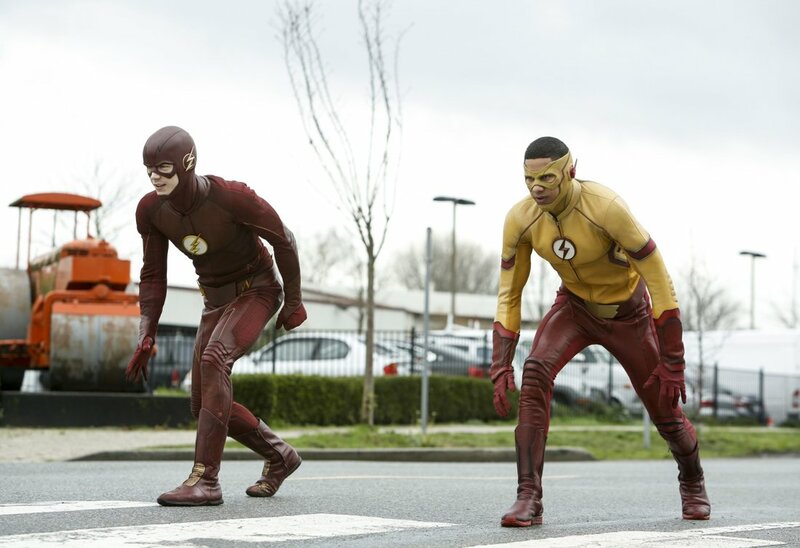 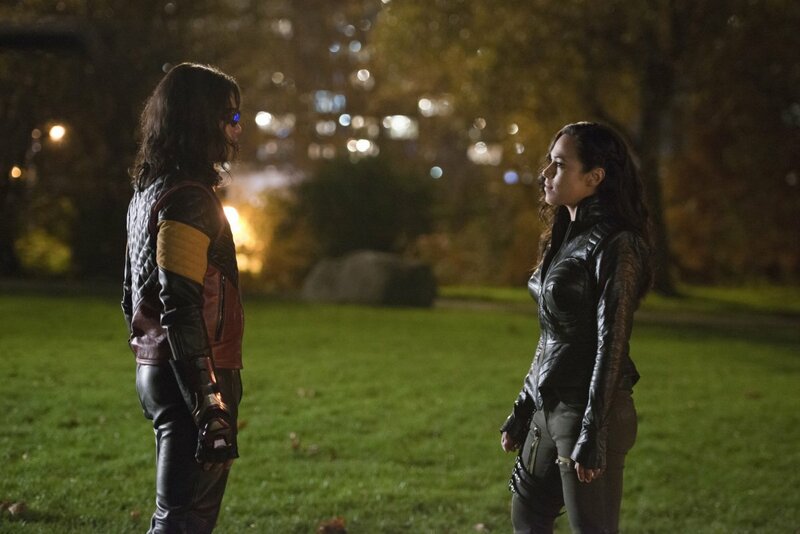 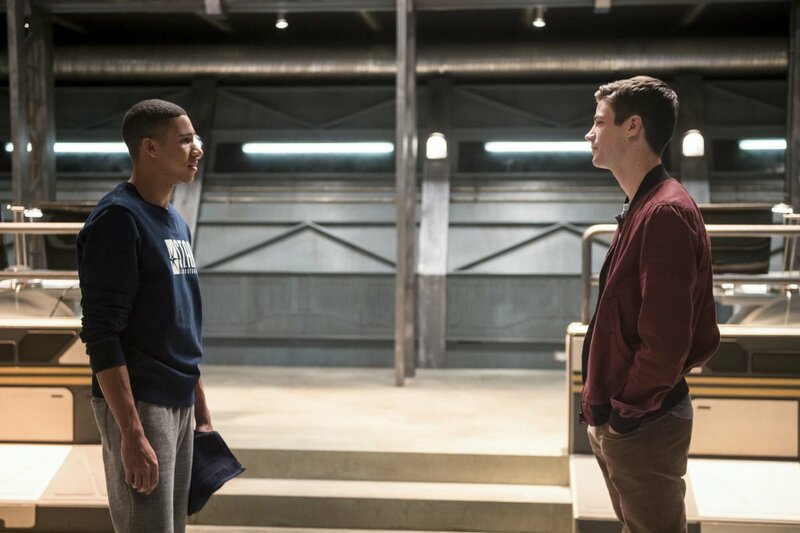 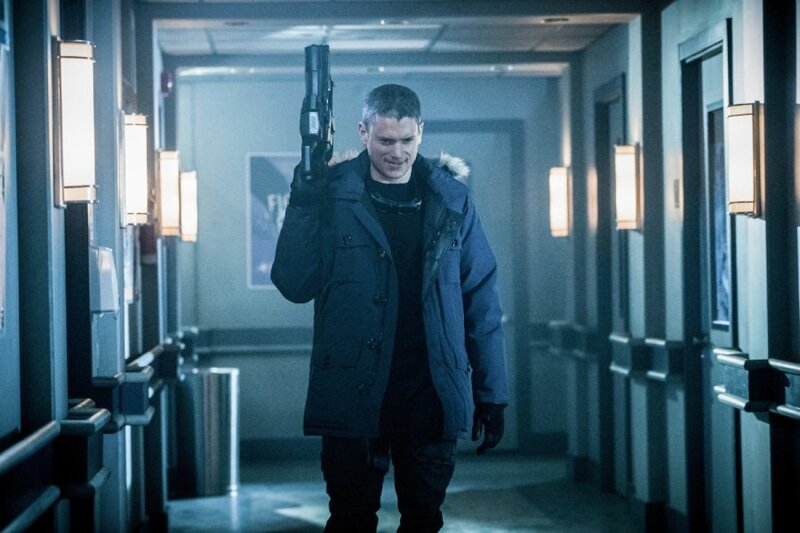 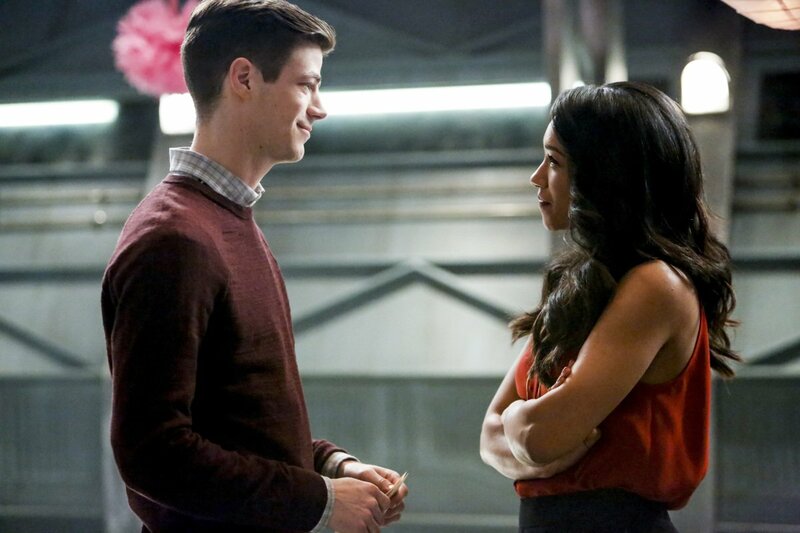 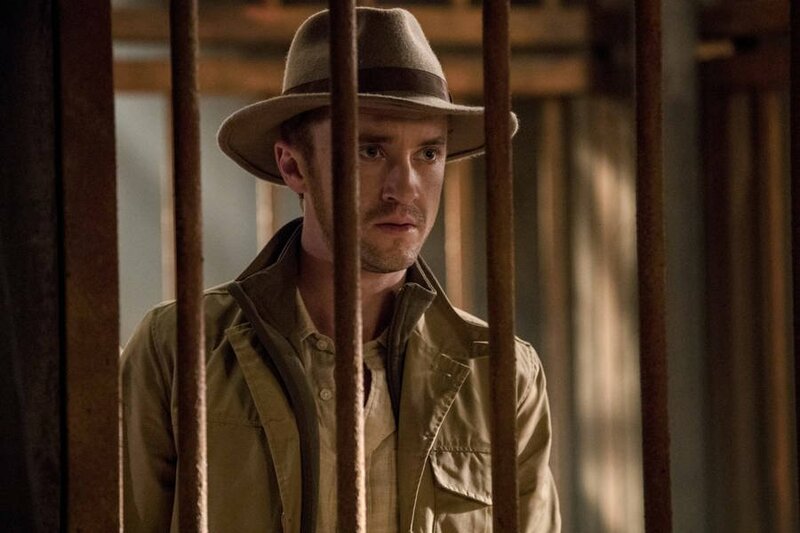 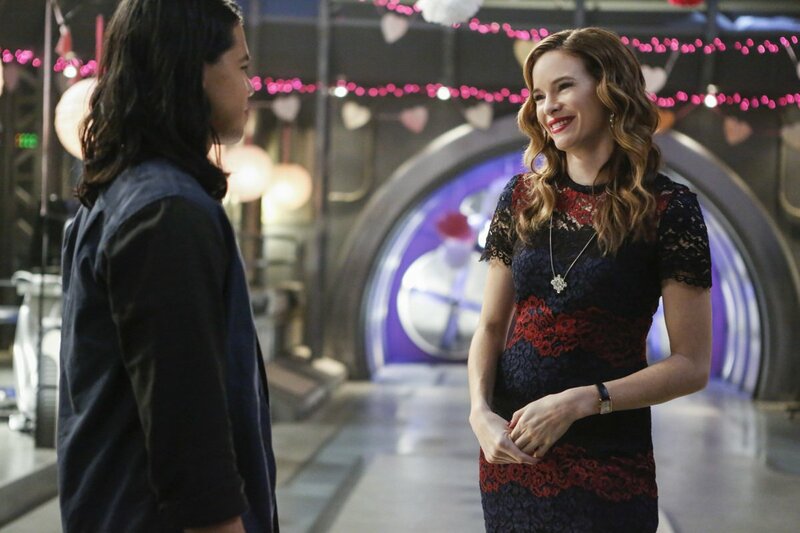 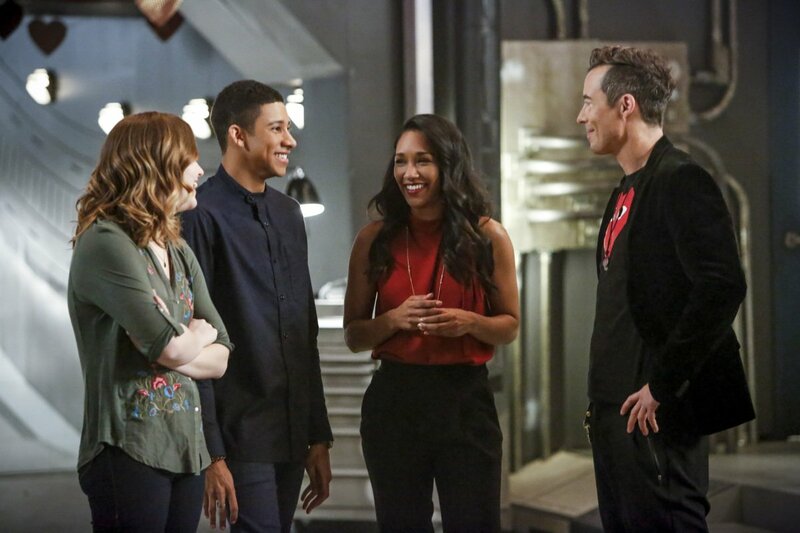 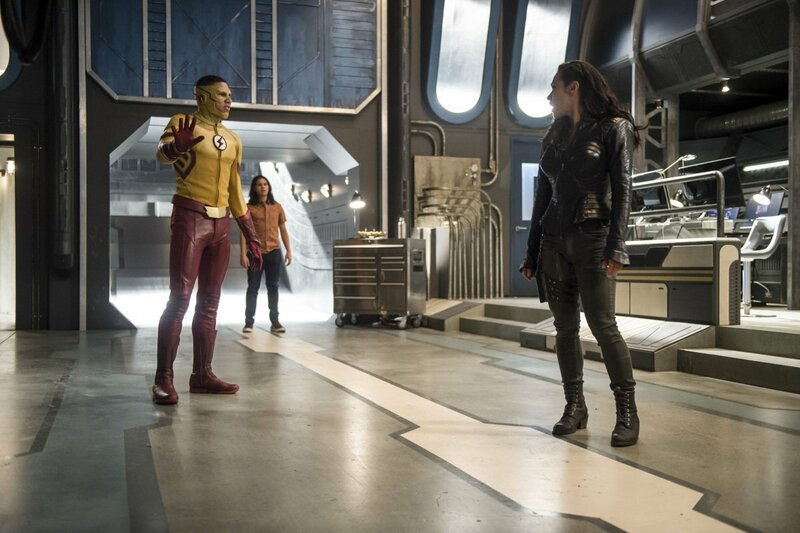 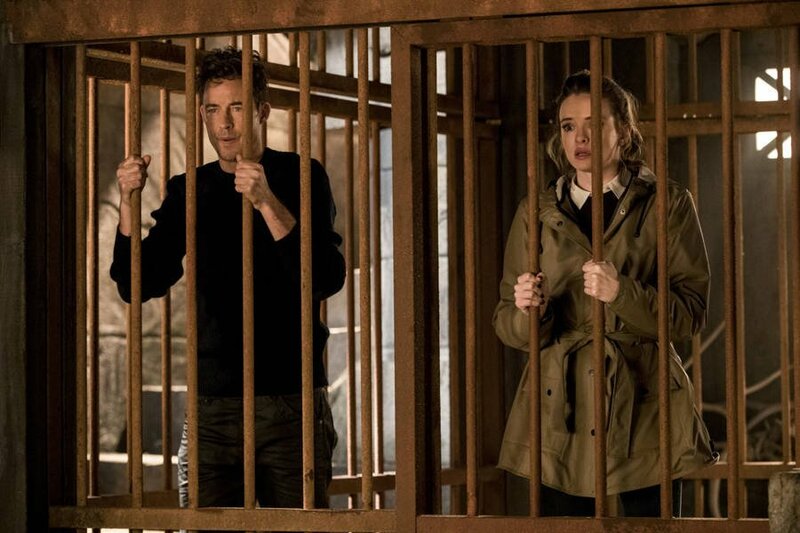 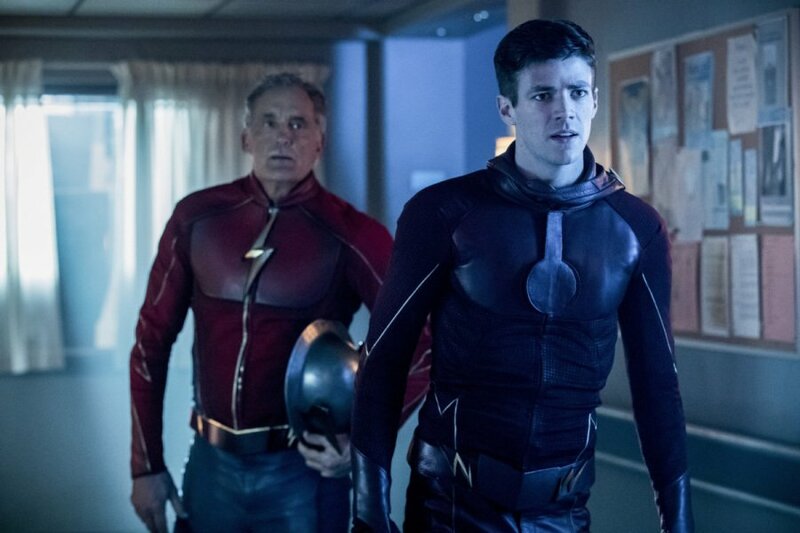 Now, it’s not outside the realm of possibility that Wally will have to take on a bigger role for the first episode back, but it’s highly doubtful that the powers that be will let Barry ride the pine for much longer than that. 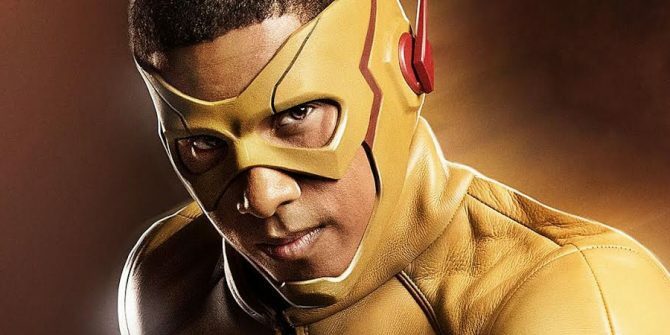 After all, DC TV shows pretty much establish a clear view of what the new year will entail within the first few episodes. 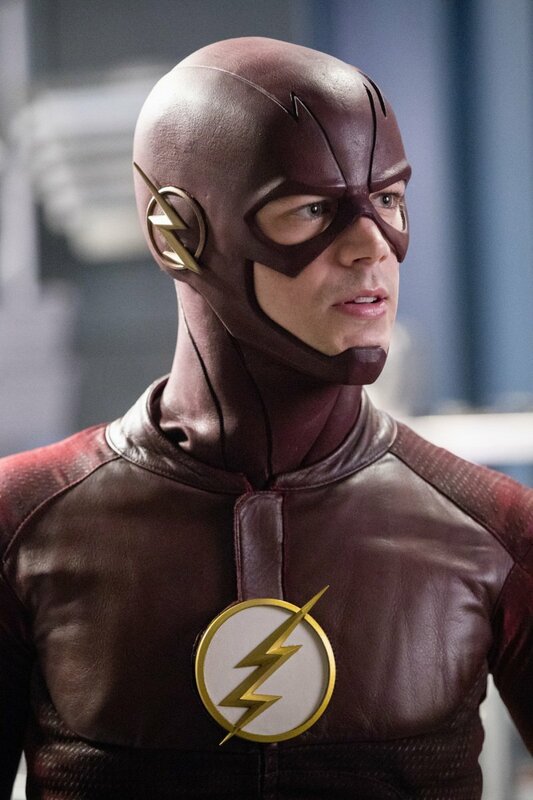 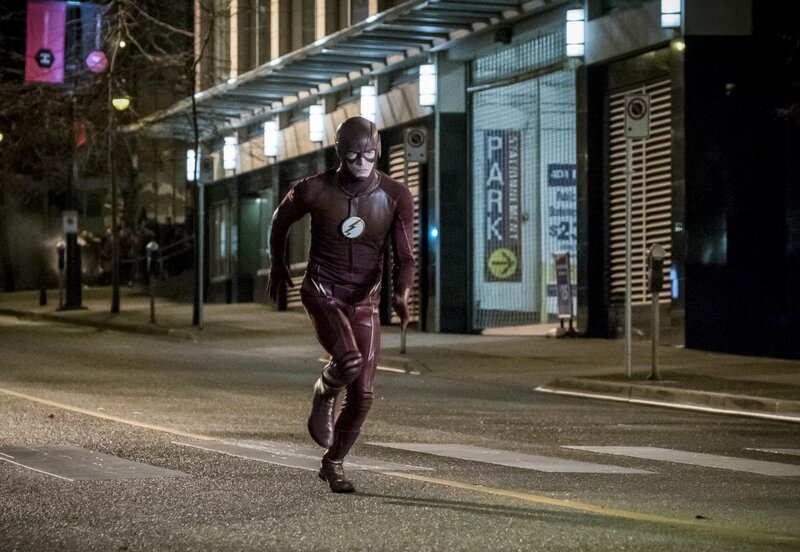 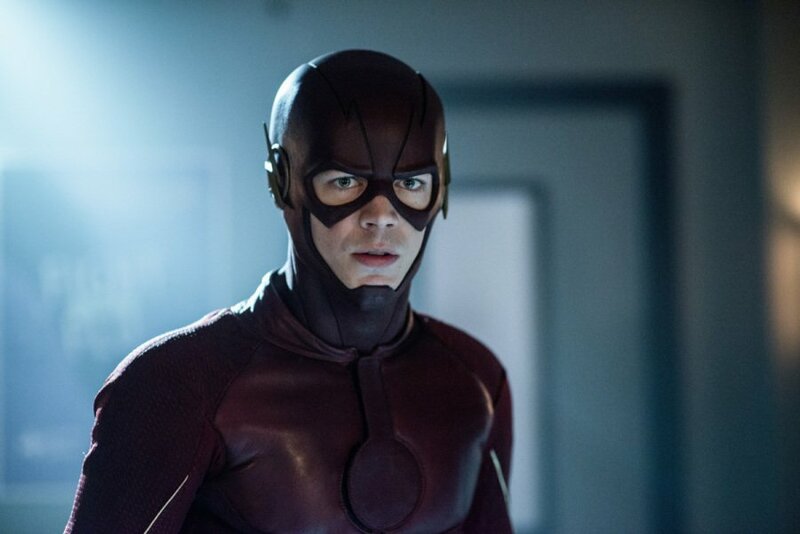 The Flash returns for its fourth season on Tuesday, October 10 on The CW.